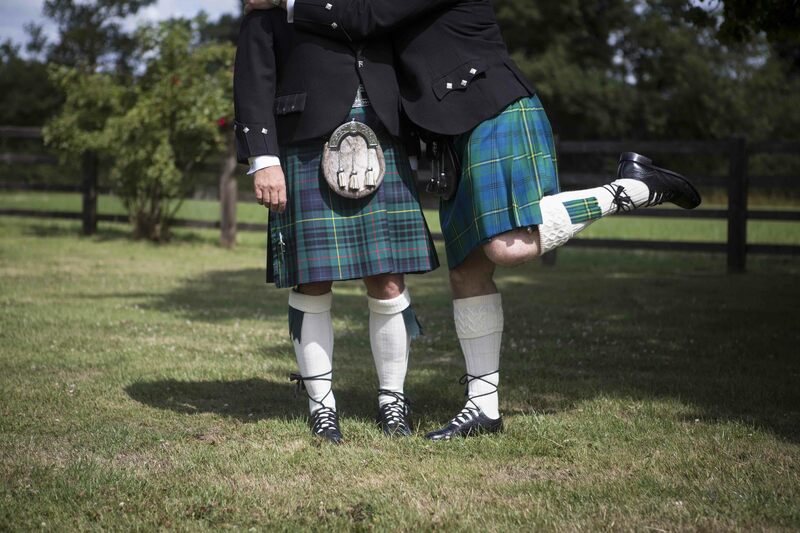 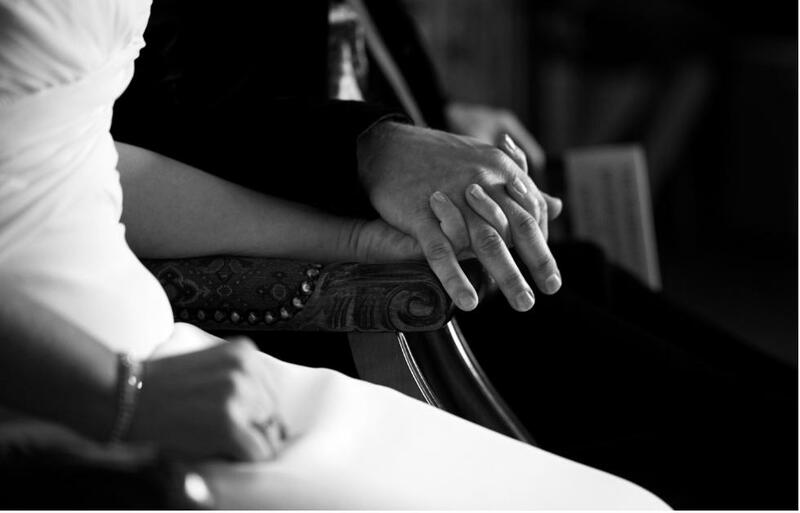 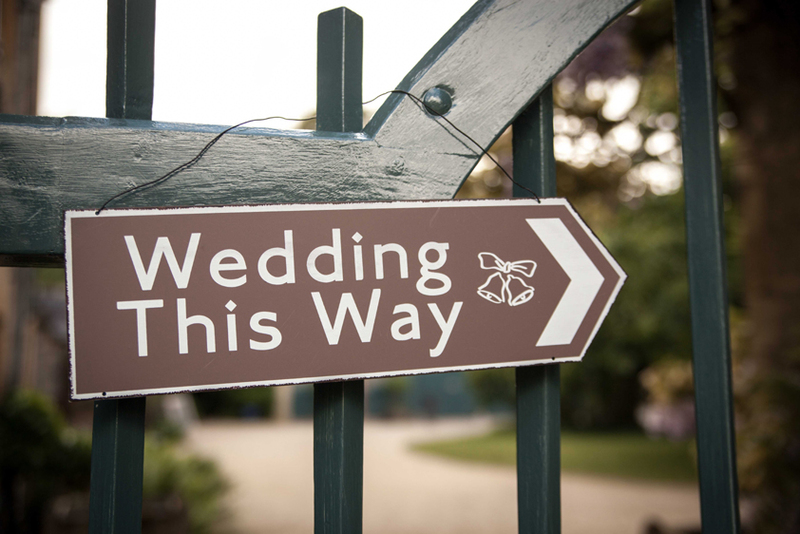 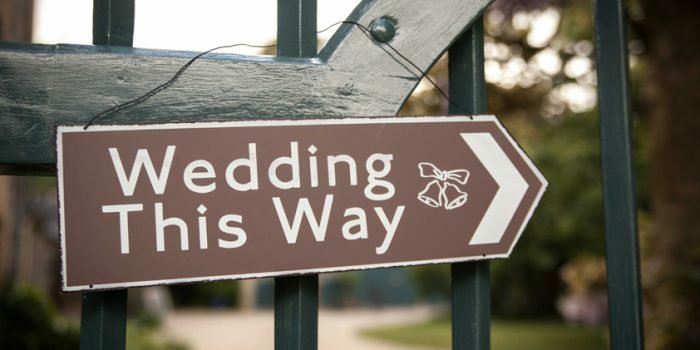 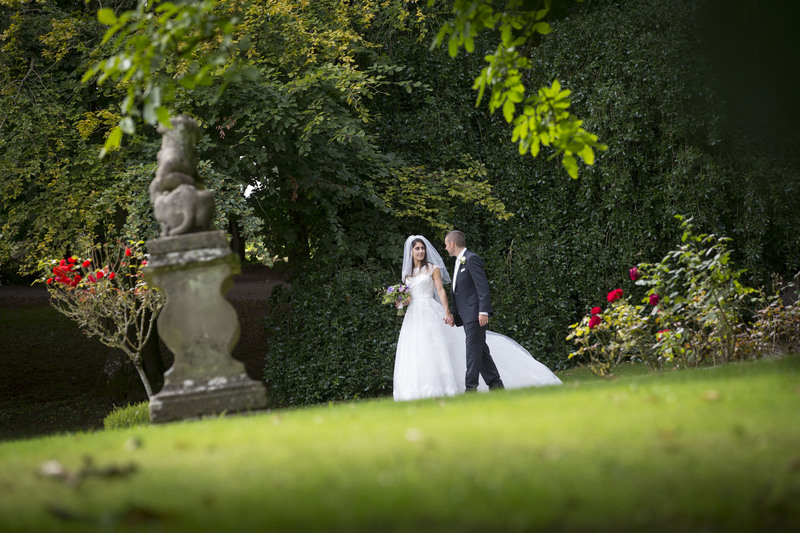 Are you looking for the perfect wedding venue? 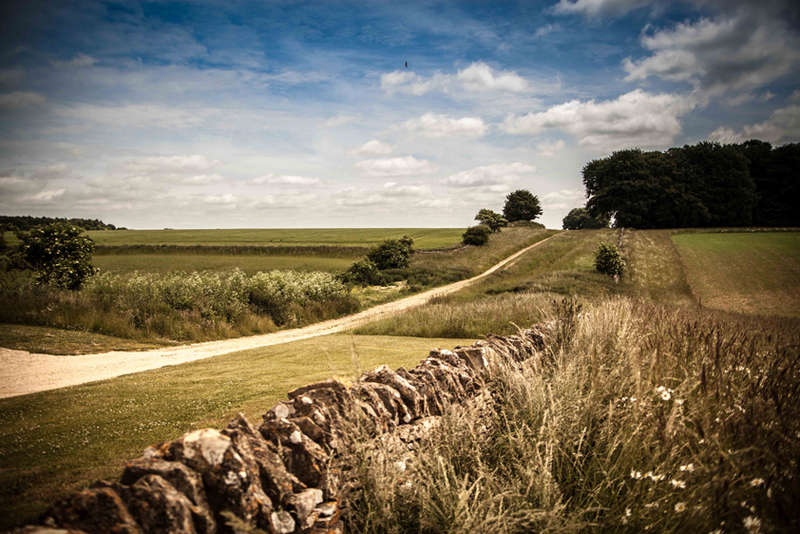 We may be slightly biased, but you can’t beat Cheltenham for wonderful venues, historic buildings and stunning scenery. 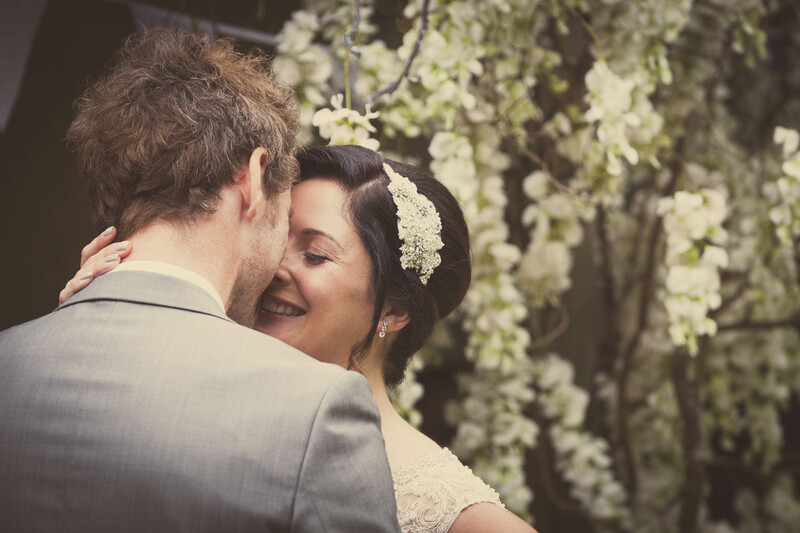 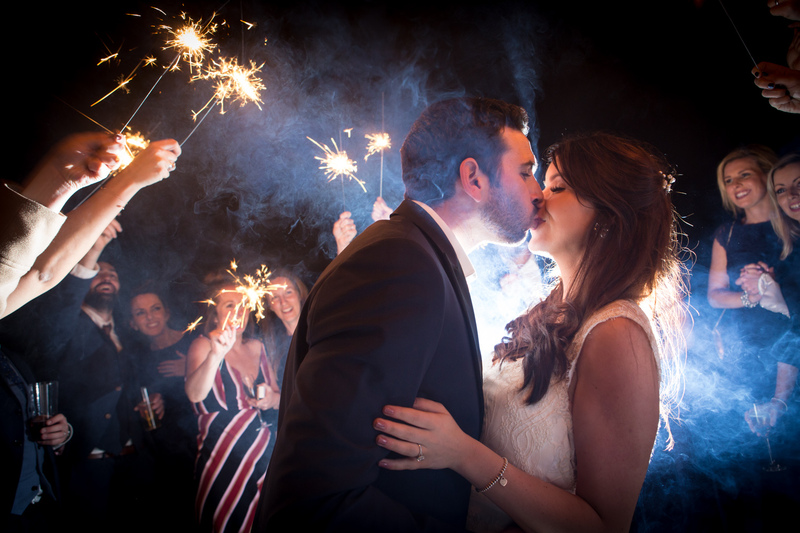 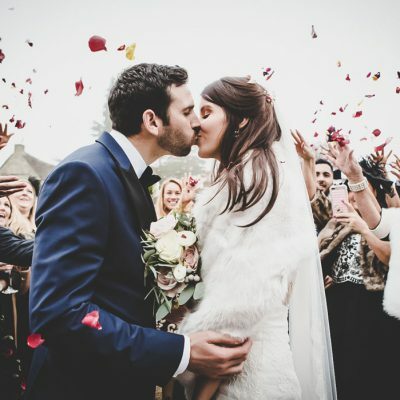 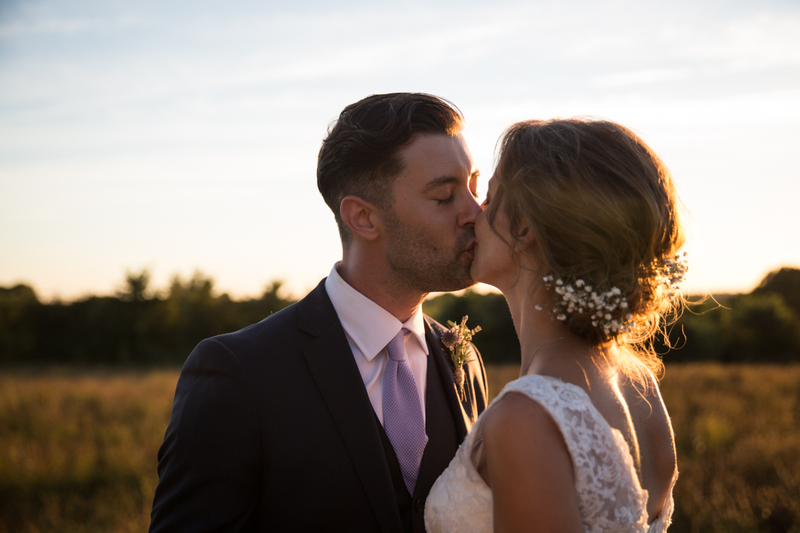 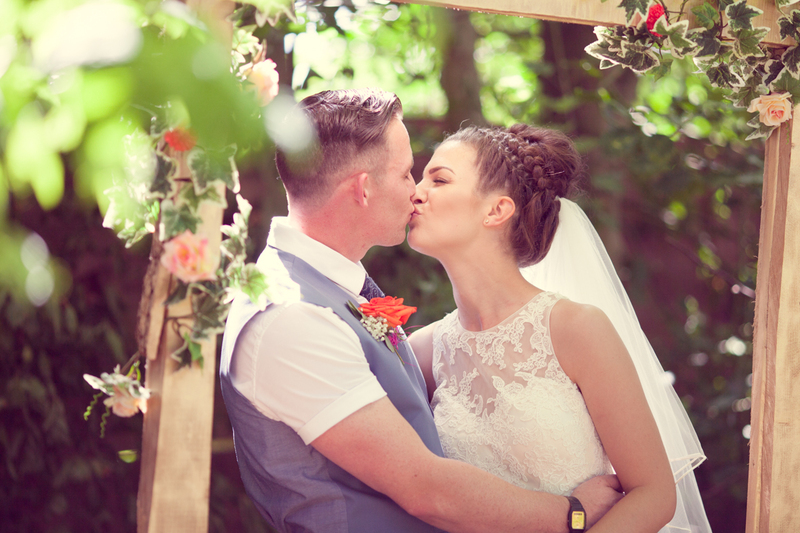 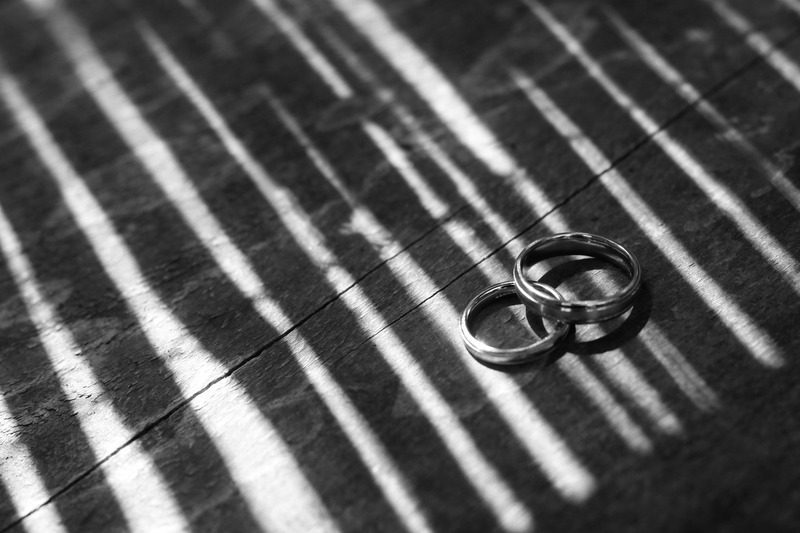 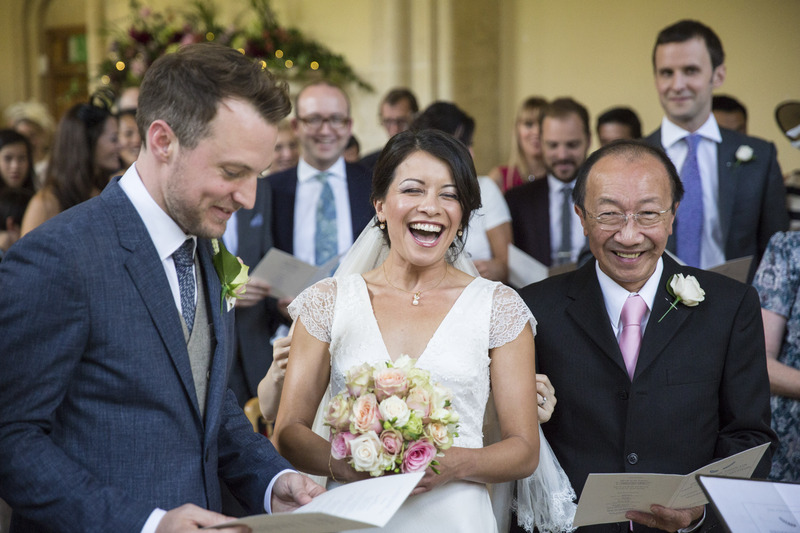 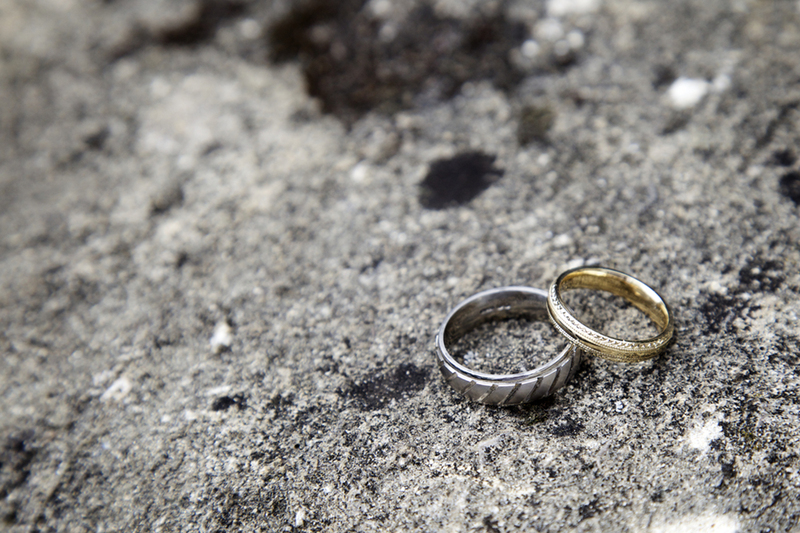 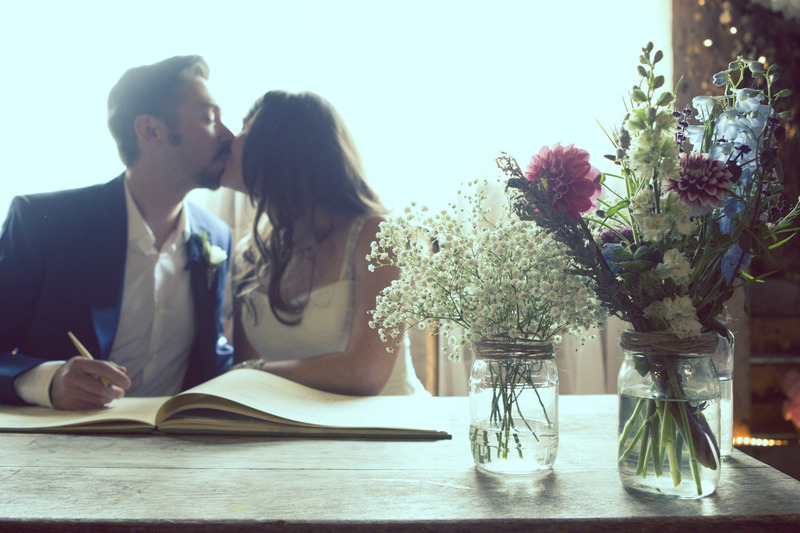 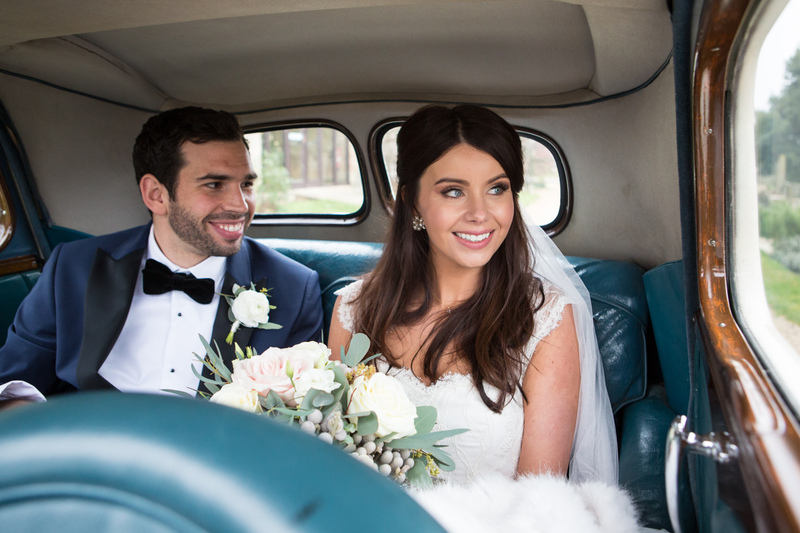 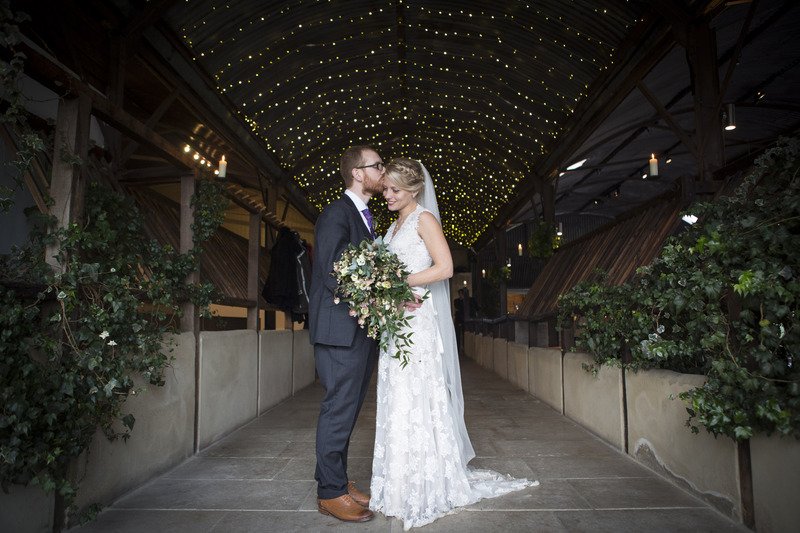 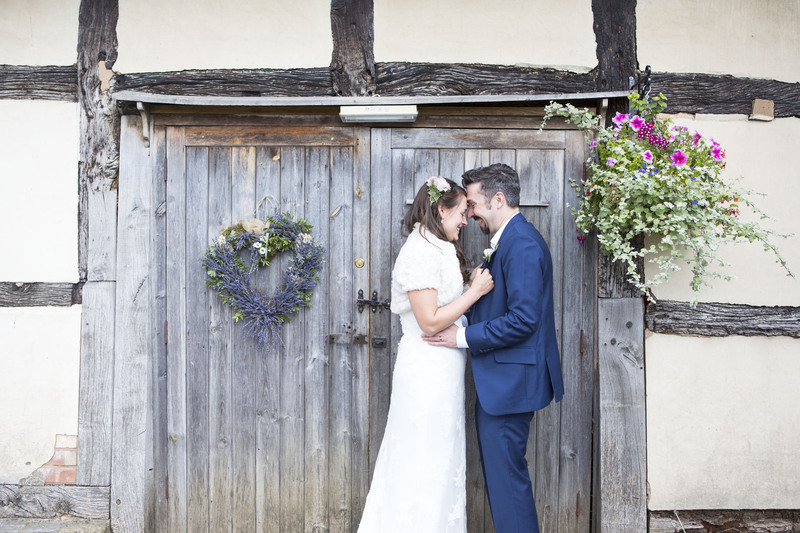 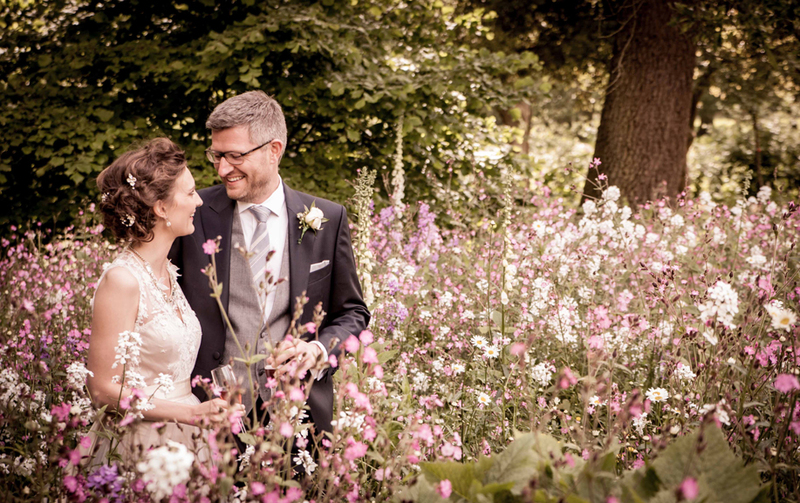 With years of experience photographing weddings in Cheltenham, we’ve rounded up some of the best wedding venues in Cheltenham with some tips on what makes them special. 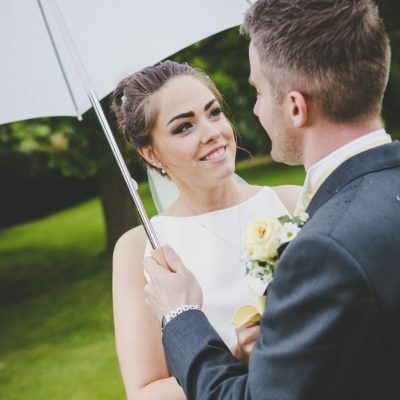 Cheltenham Ladies College is an offbeat choice but the beautiful and historic college dating back to 1853 has lots to offer. 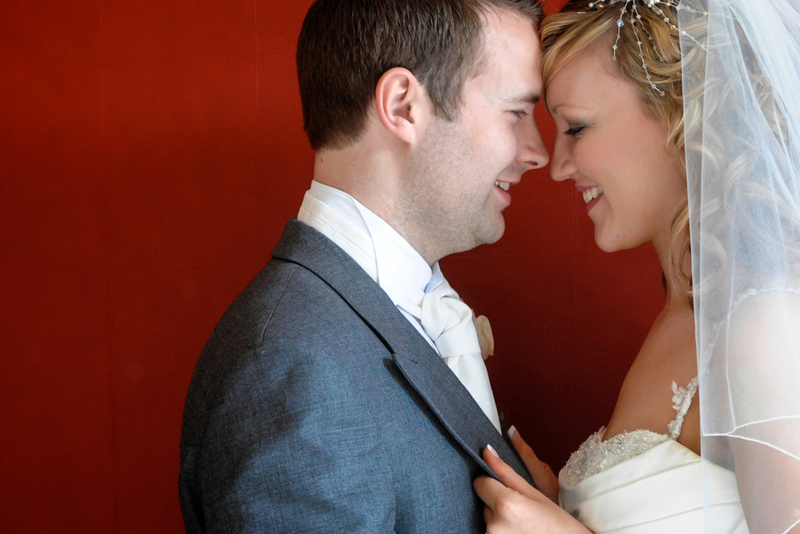 The College offers receptions for intimate wedding breakfasts right up to 220 guests. 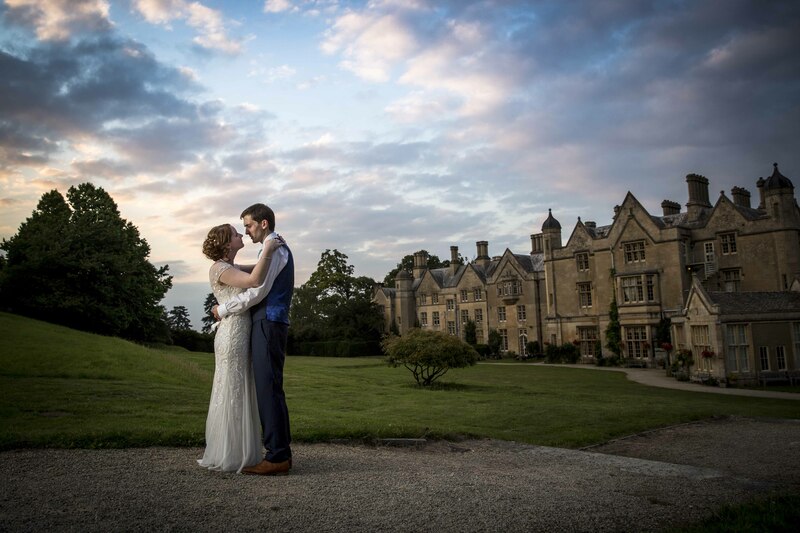 The aptly names ‘Princess Hall’ is built in Gothic style and if you like a bit of history, it was one of the first buildings in Cheltenham to have ‘electric light’! 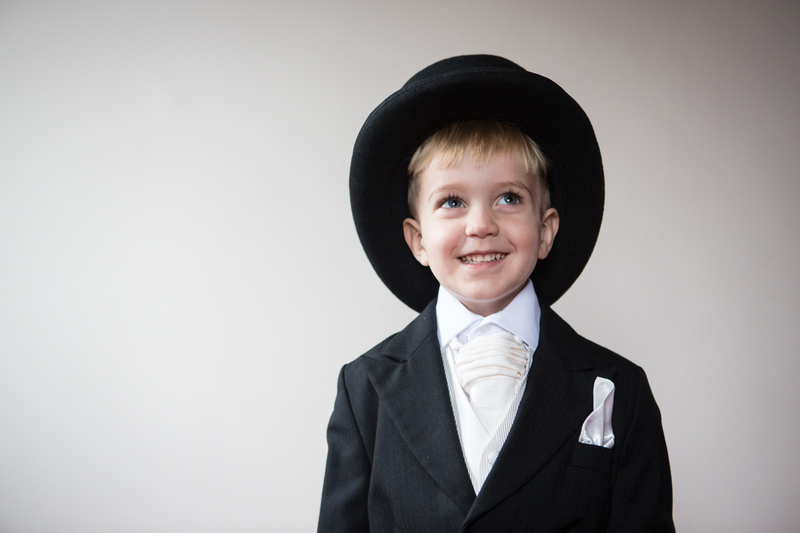 fancy! 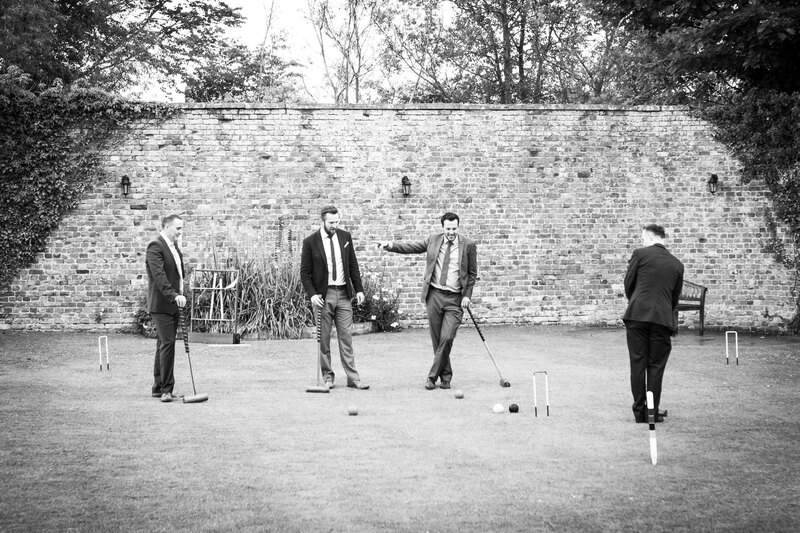 With in-house caterers that will help you create the perfect menu, beautifully manicured lawns, an event planner and central location, the Ladies College is a venue with lots to offer. 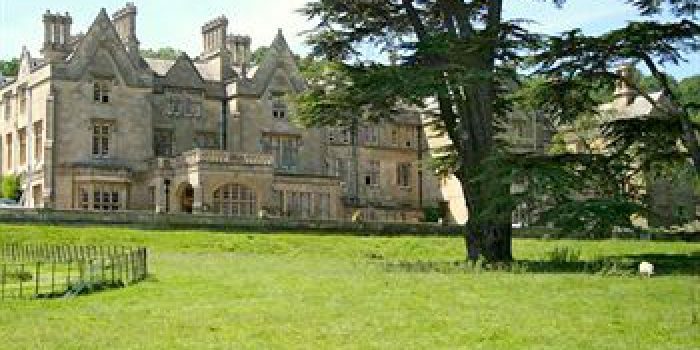 A relative newcomer to the wedding venue scene in Cheltenham, as the name suggests, is a manor by a lake. 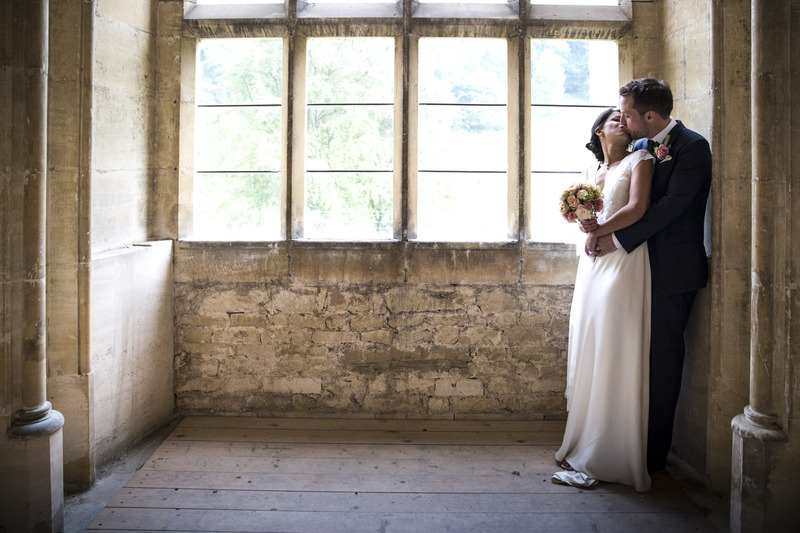 The Manor is one of just a handful of exclusive-use wedding venues in Cheltenham, which offers you the chance to hire your own private Manor House (and gardens) for your big day. 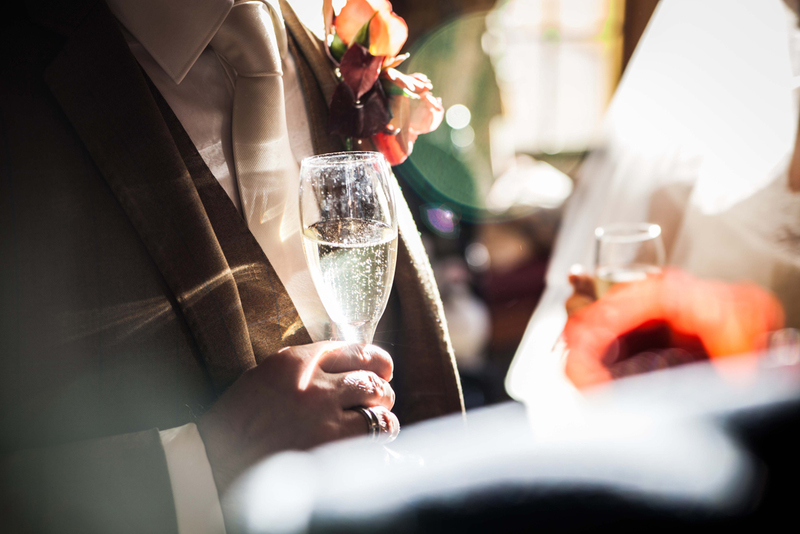 There is seating for up to 200 guests and if you have family/friends travelling to Cheltenham then they have the chance to use one of the 12 deluxe bedrooms. 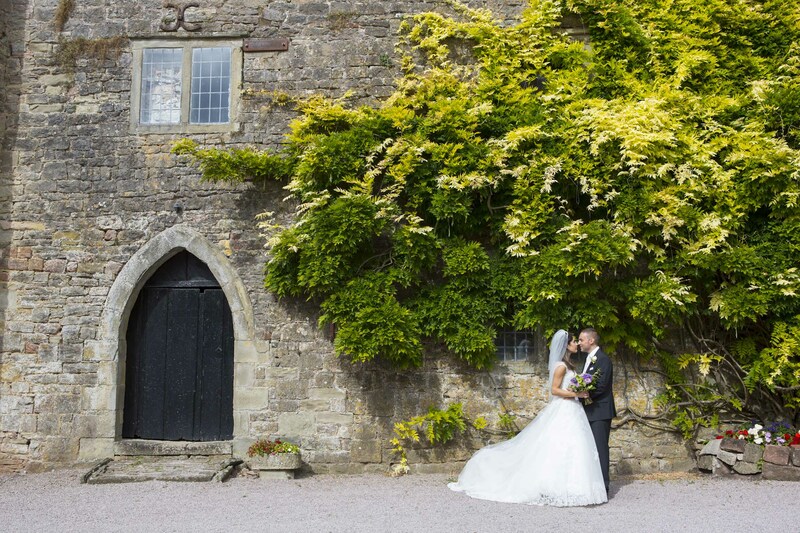 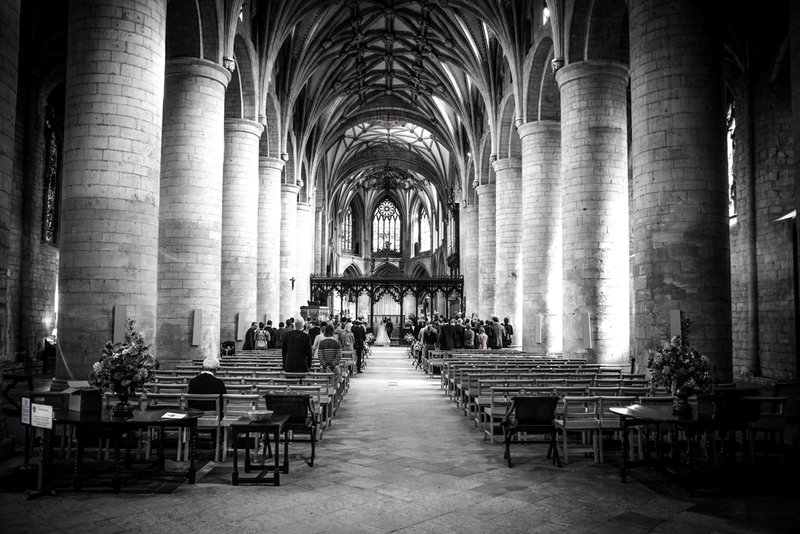 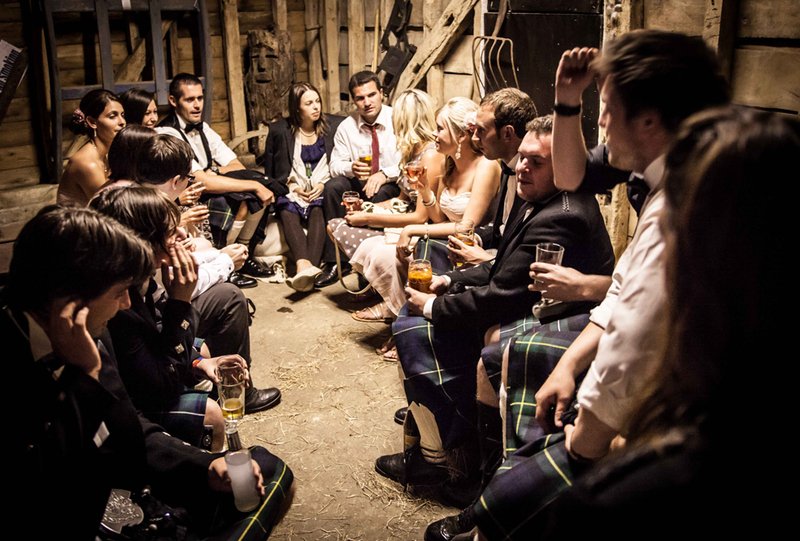 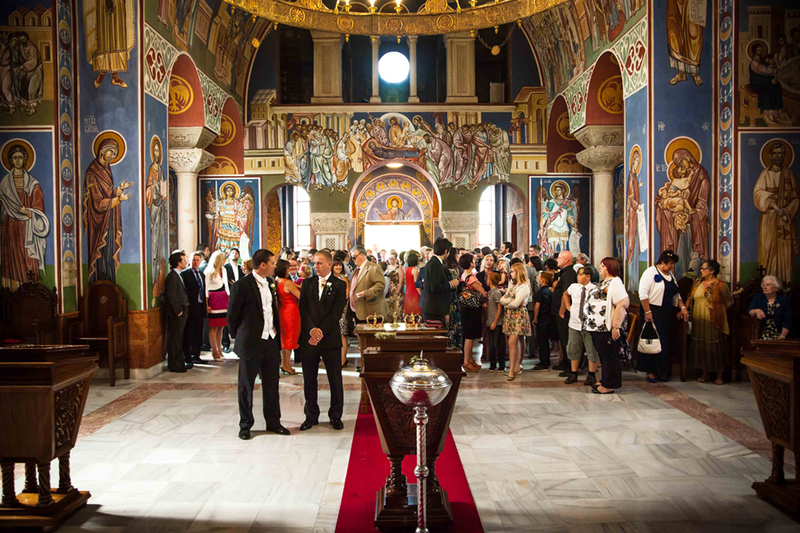 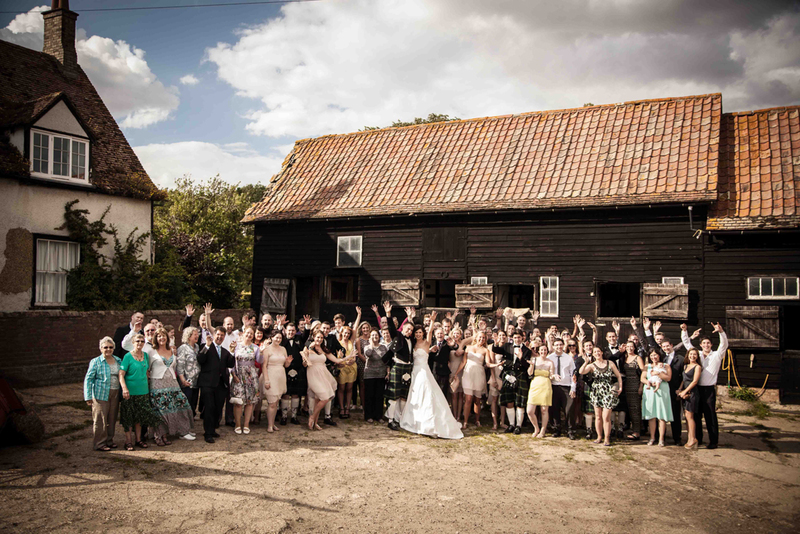 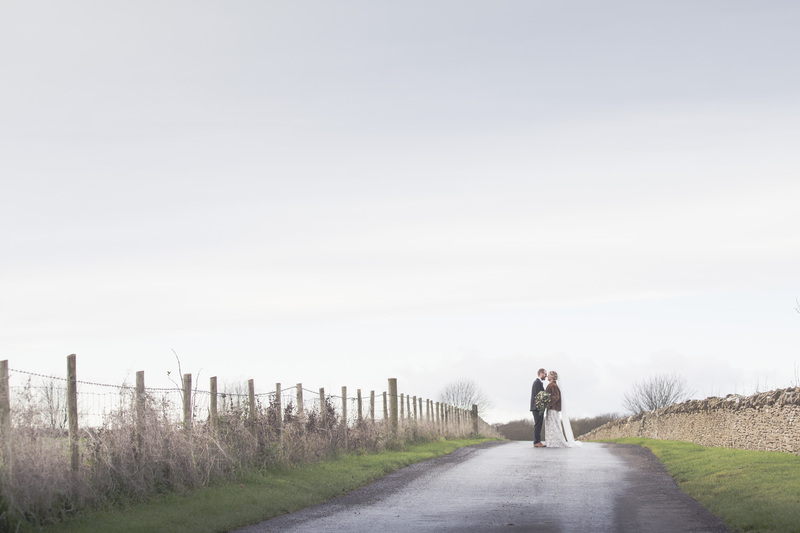 Having shot several weddings here before, we can vouch for the sheer beauty of this venue. 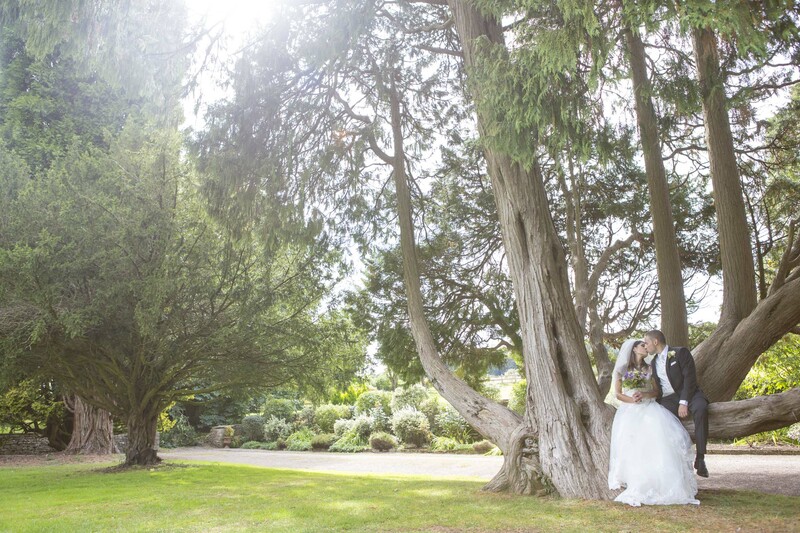 Just on the edge of Cheltenham, Cowley Manor is a great spot if you’re looking for a traditional country wedding. 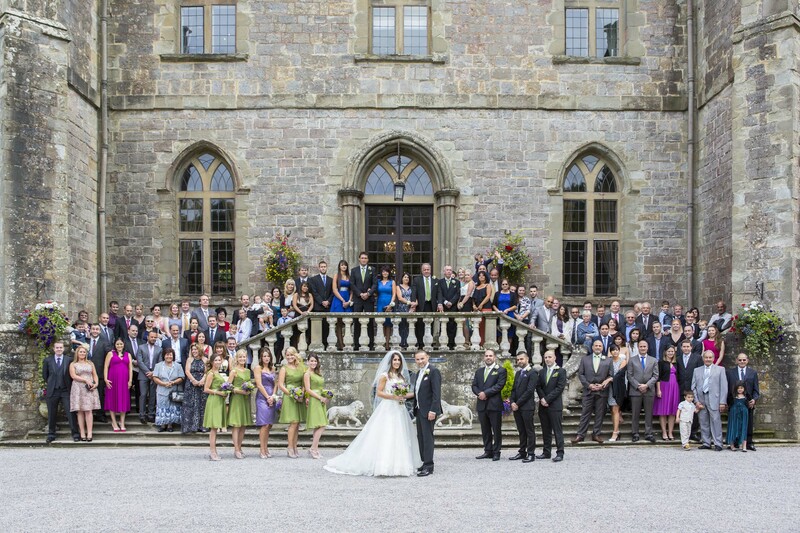 You can have full use of the gardens, main house, and stable block, including all 30 bedrooms. 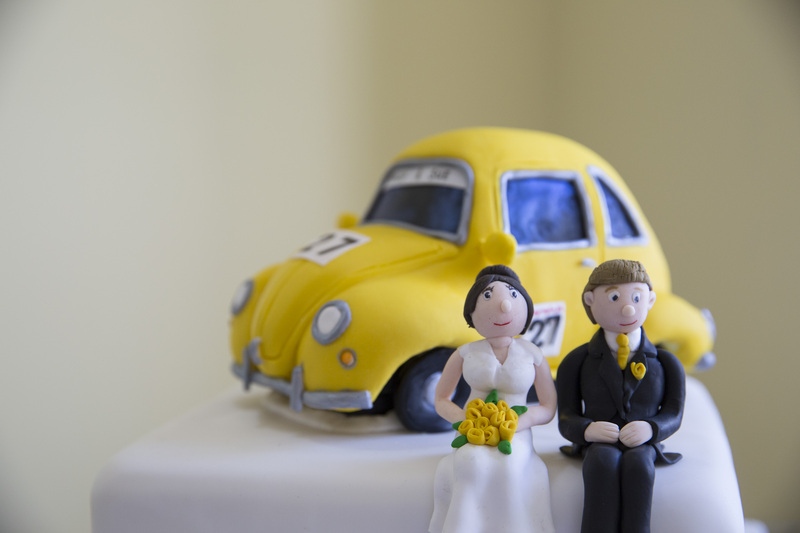 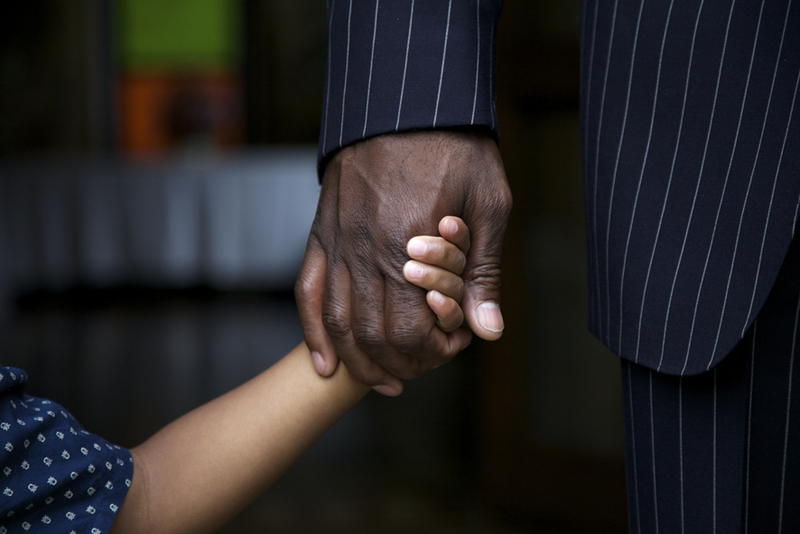 They have lots of packages available to suit lots of different budgets and sizes. 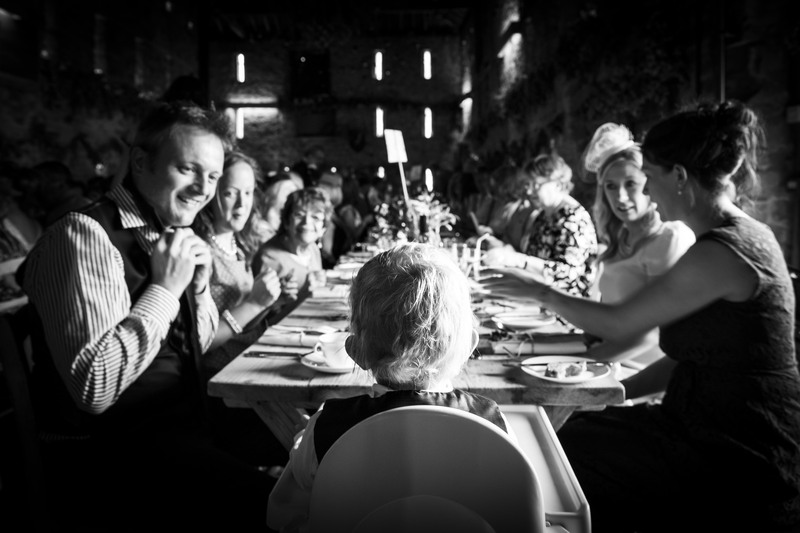 These guys pride themselves on their menus with ingredients sourced from the UK with an emphasis on local, organic and seasonal ingredients.  They even have something called the ‘midnight munchies’ as an add on to the package. 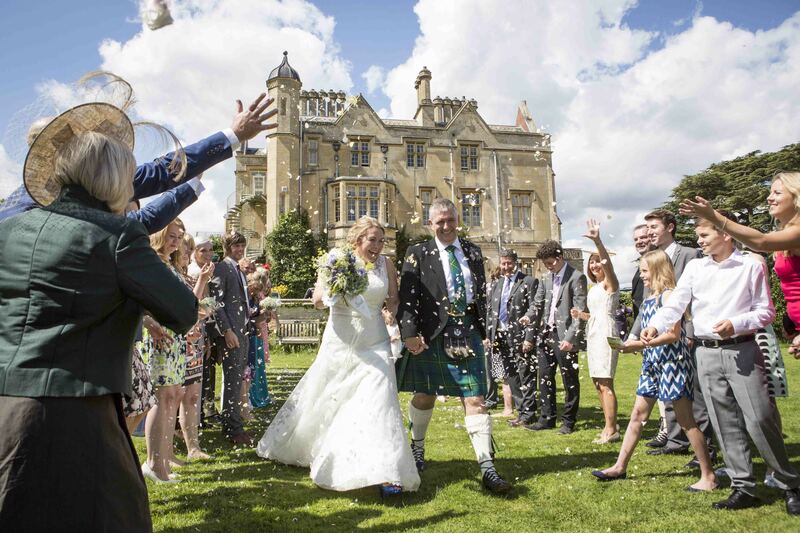 Another country getaway, Ellenborough Park is Cheltenham’s only 5-star hotel and is licensed to hold civil ceremonies in a number of their elegant function rooms. 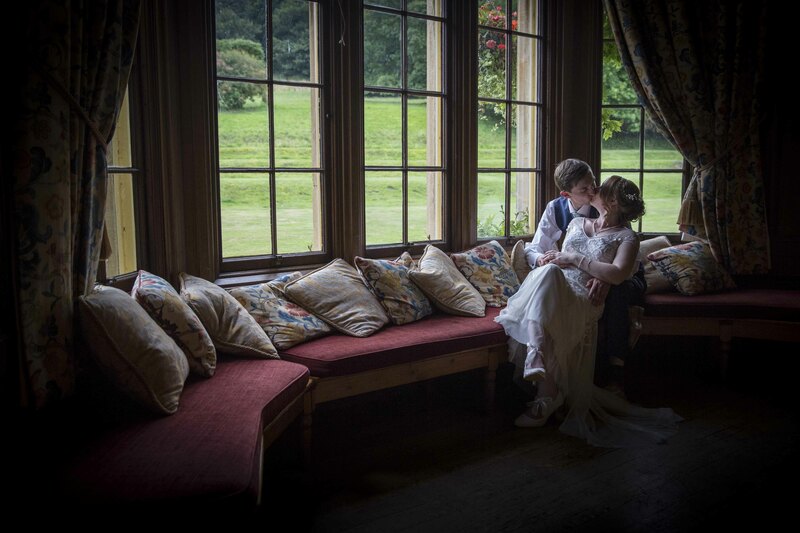 From the large and lavish De La Bere Court or the more intimate rooms in the main house, they’ll have something to suit your needs. 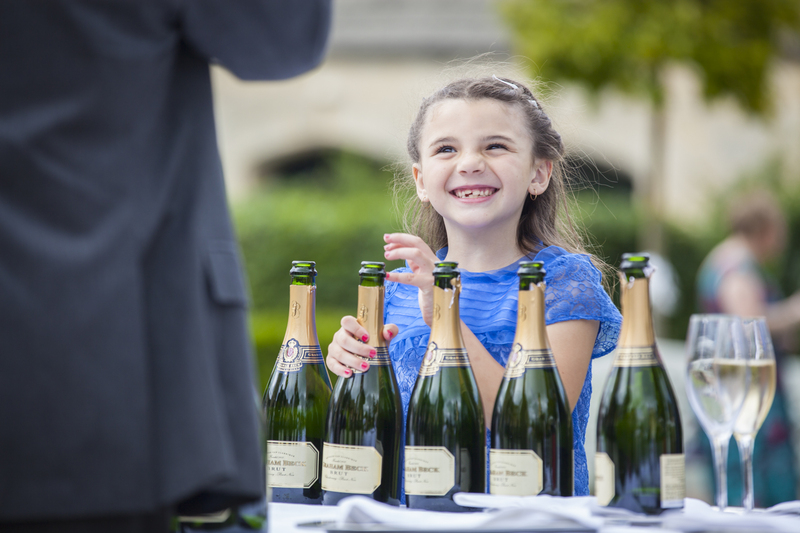 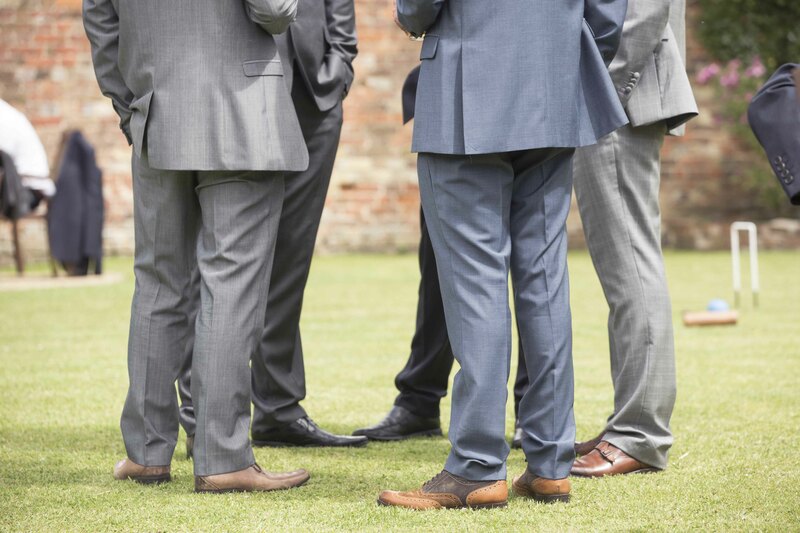 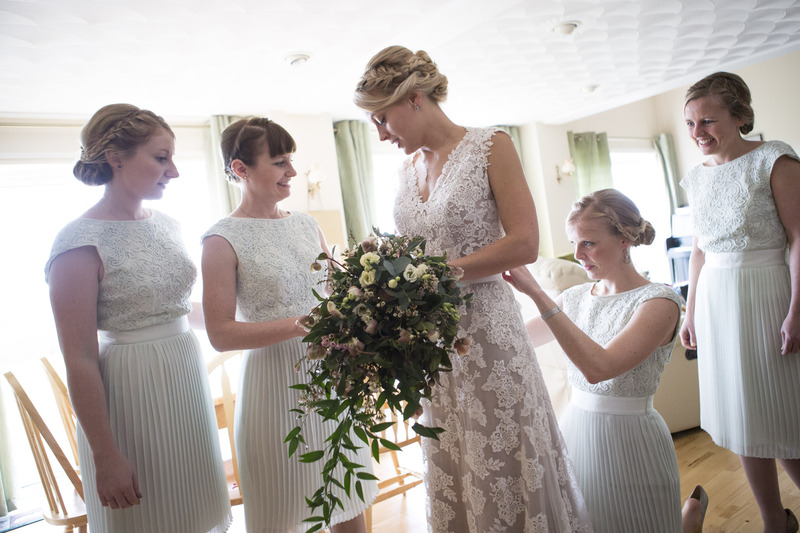 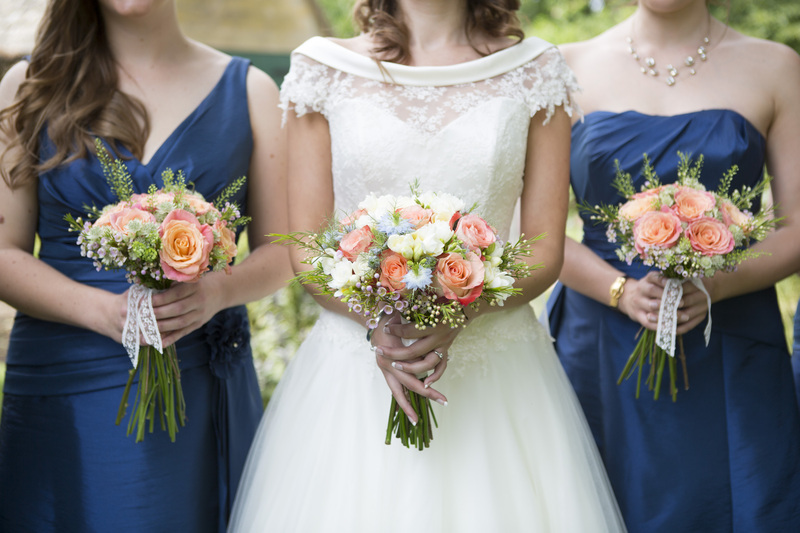 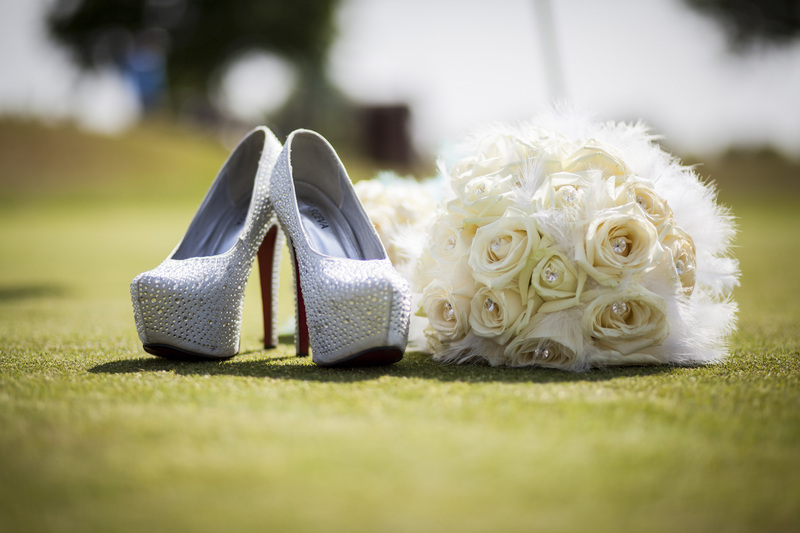 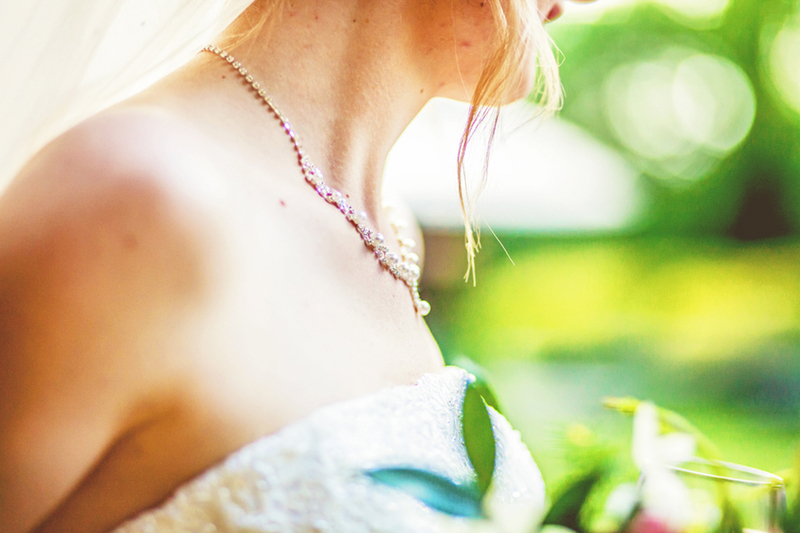 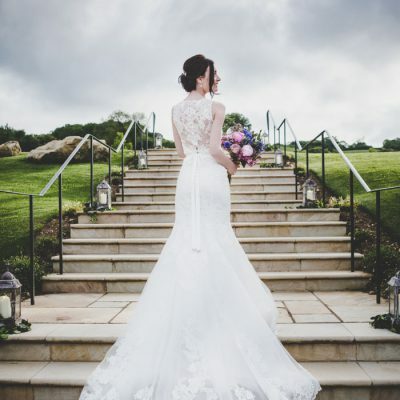 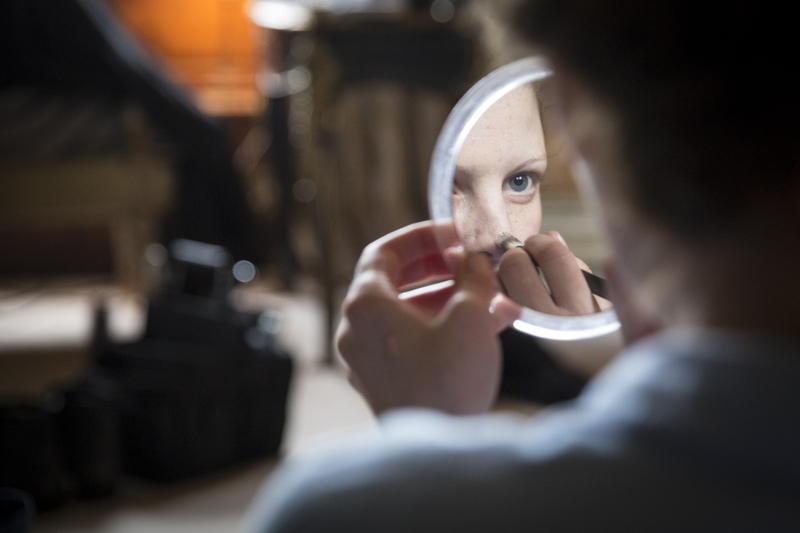 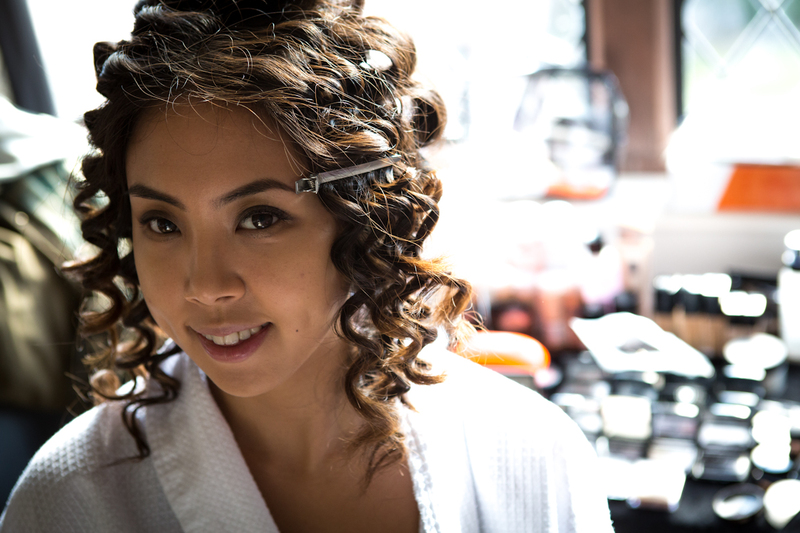 In addition to their normal packages, there’s a Full Service Spa, bridal makeup and beauty package so you can keep it simple and use the Ellenborough Park in house experts to get you and your party ready for the big dag. 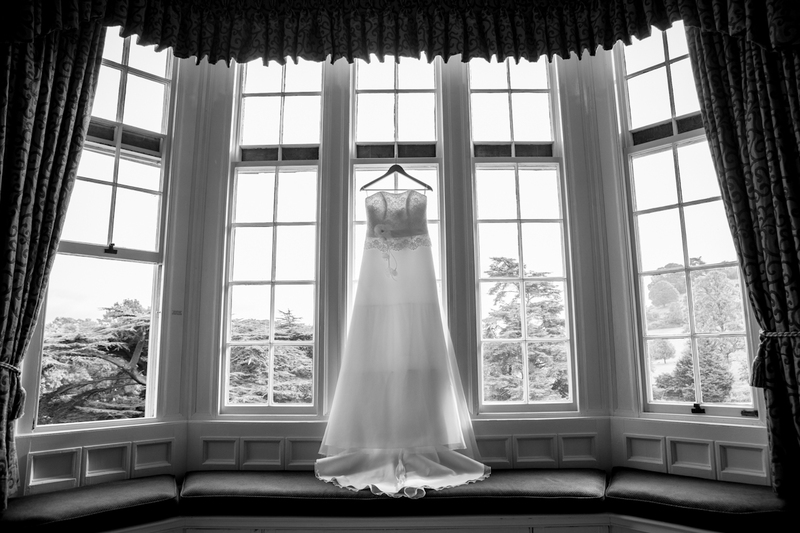 Glenfall House is a stunning Cheltenham venue dating back to the 17th century. 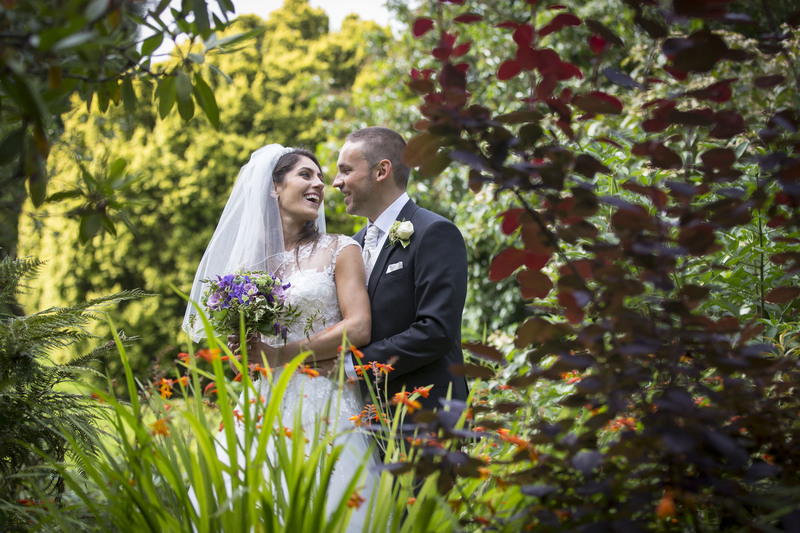 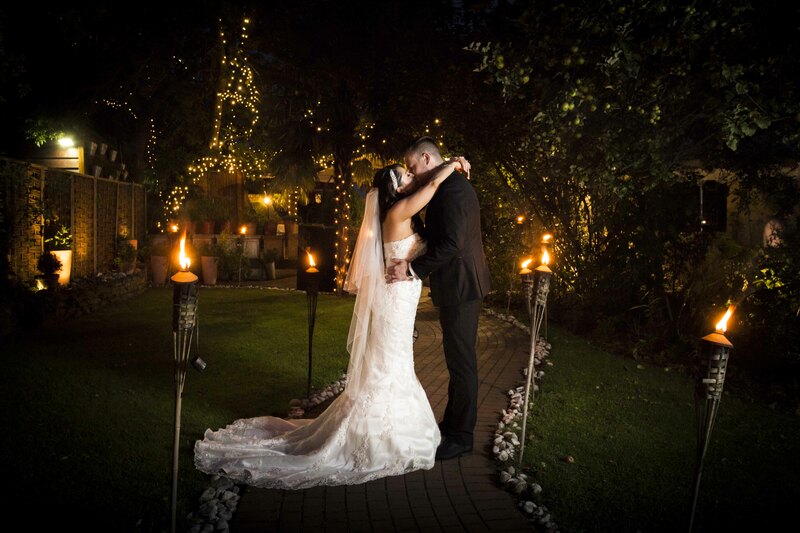 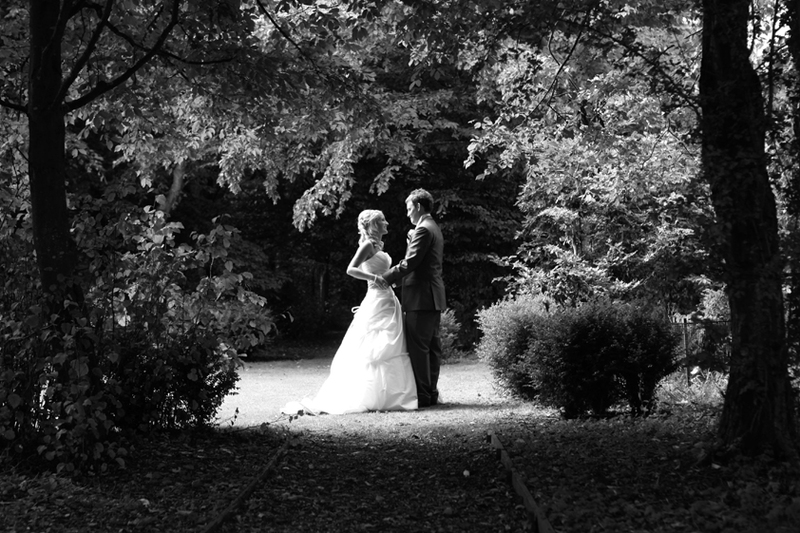 With over 4 acres of historic gardens, this place is perfect for those outdoor weddings. 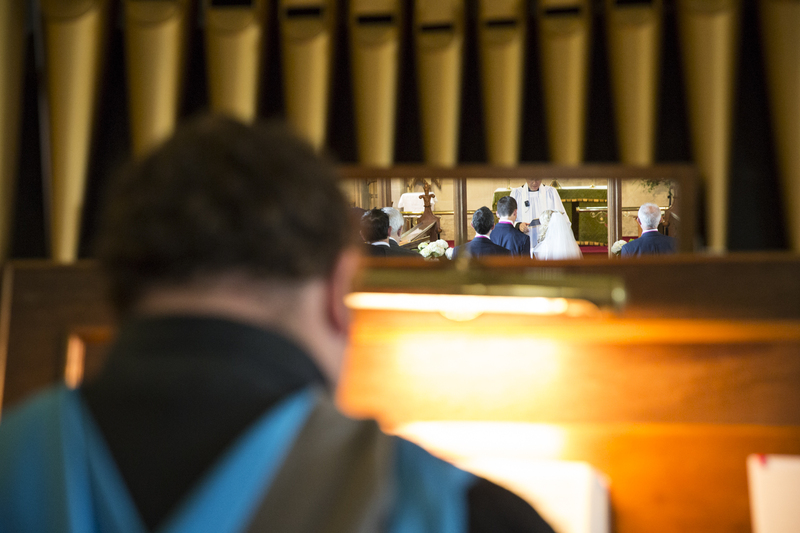 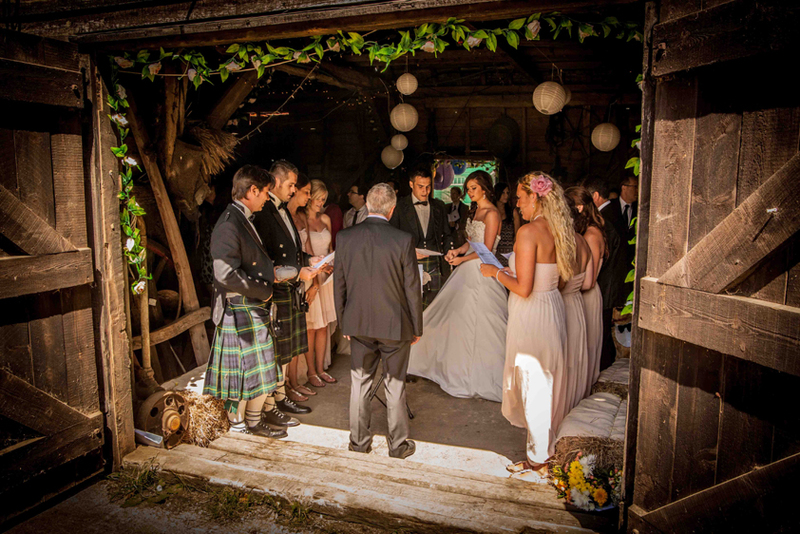 You have the choice of saying the ‘I dos’ either in the Chapel or outside by the pretty alcove. 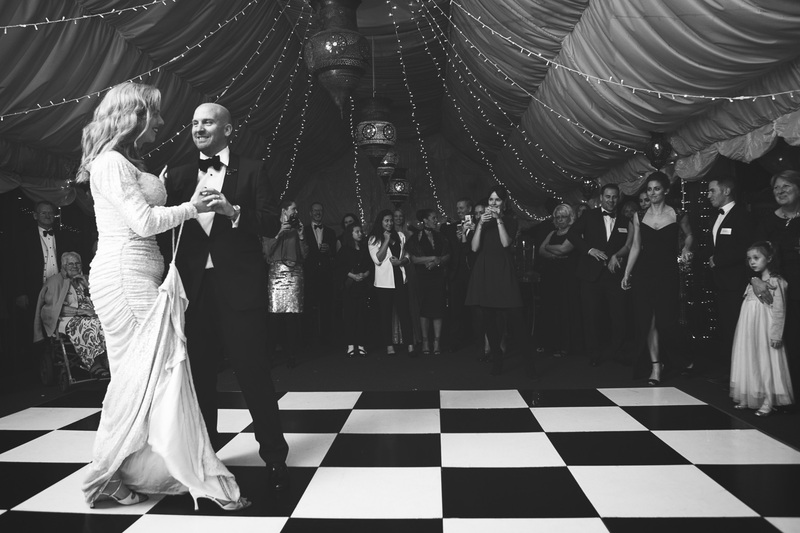 They have a beautiful ballroom perfect for dancing the night away with all your guests. 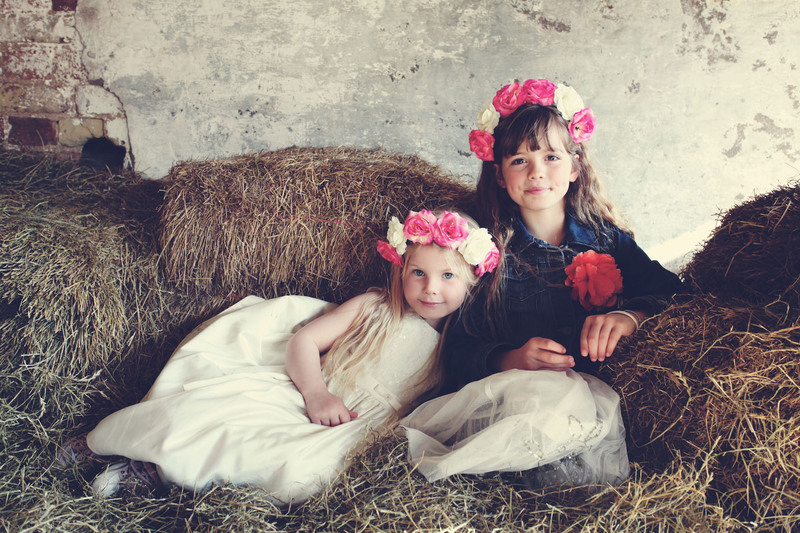 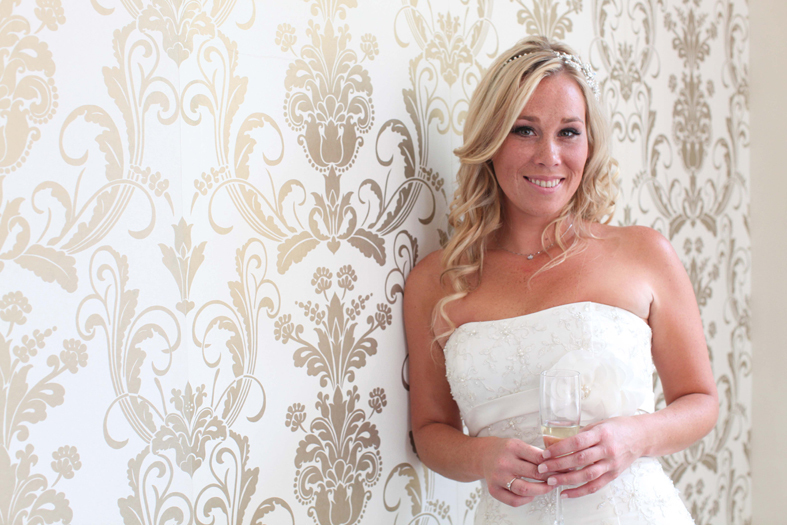 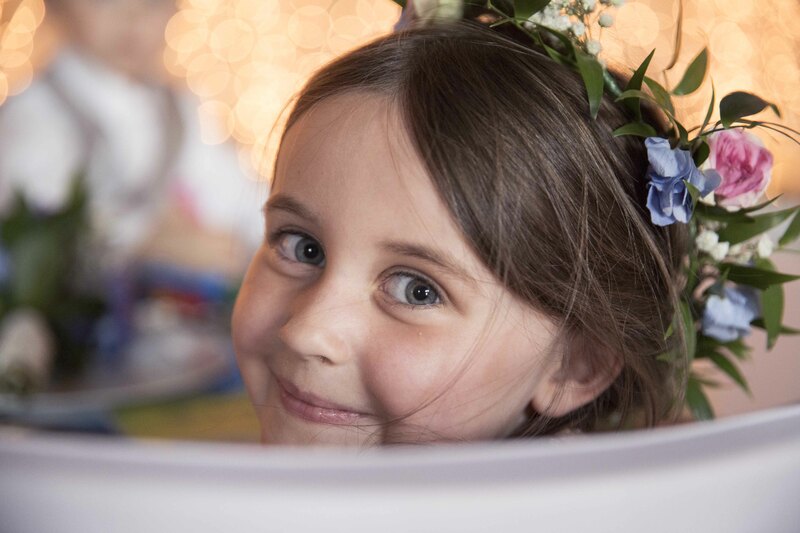 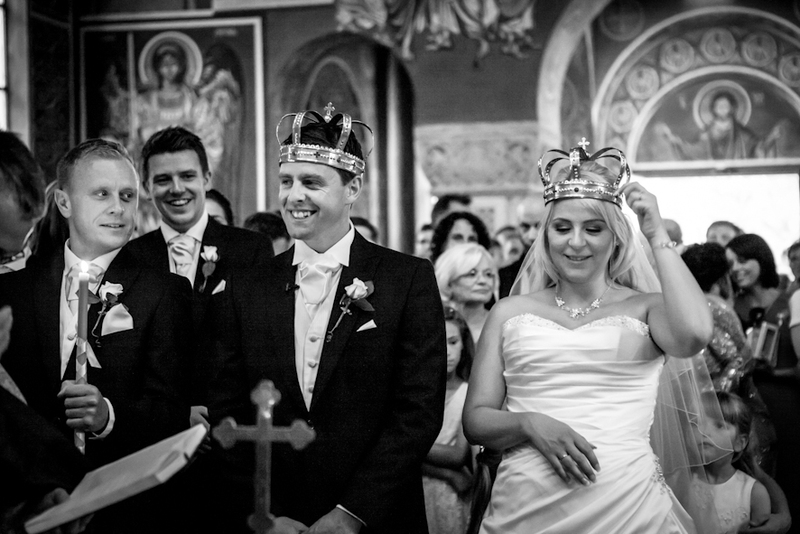 If you fancy being a princess for a day, (and what better day than your wedding?) 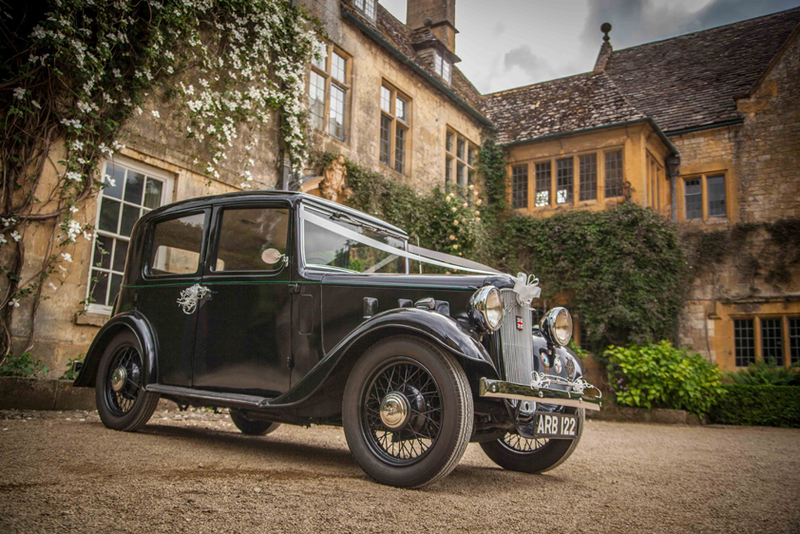 Sudeley Castle is the choice of Kings and Queens (and Liz Hurley). 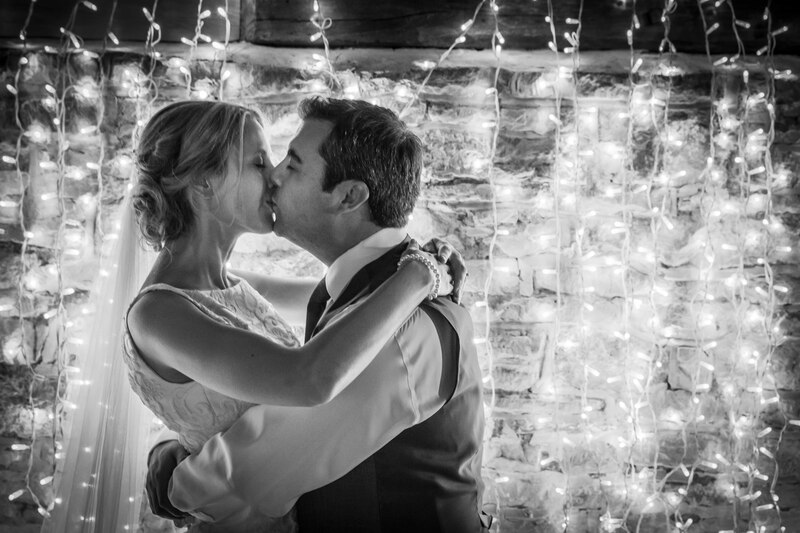 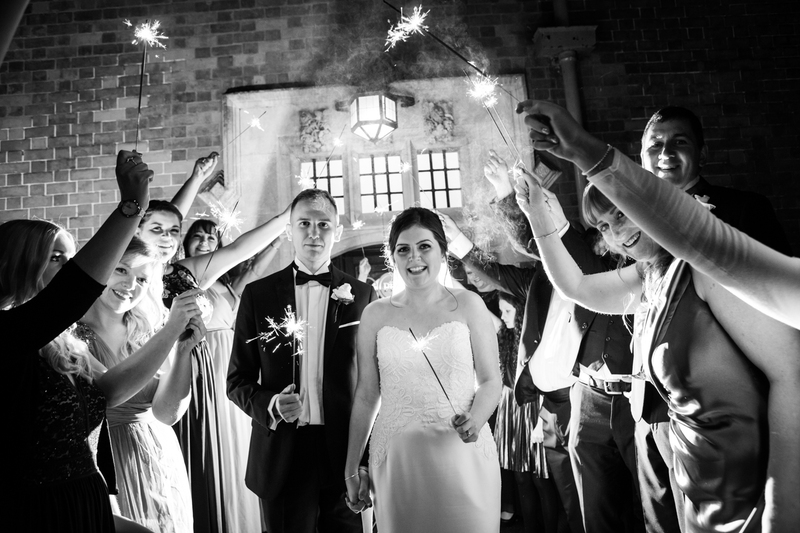 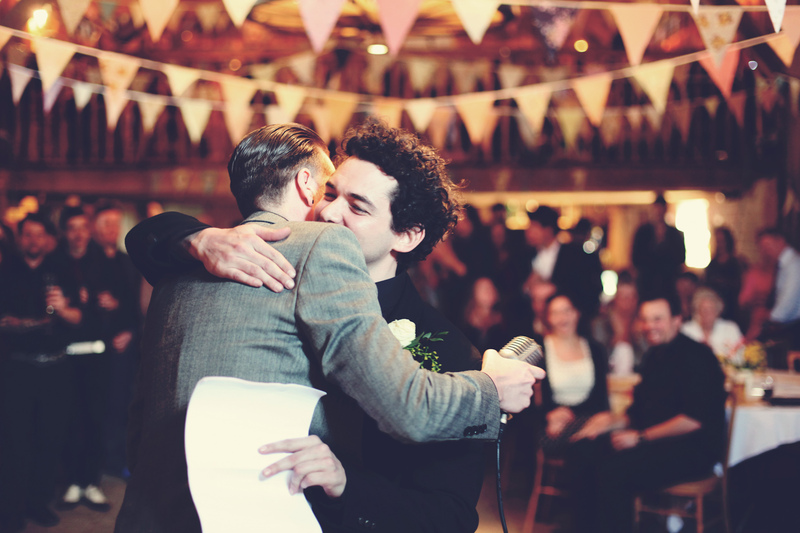 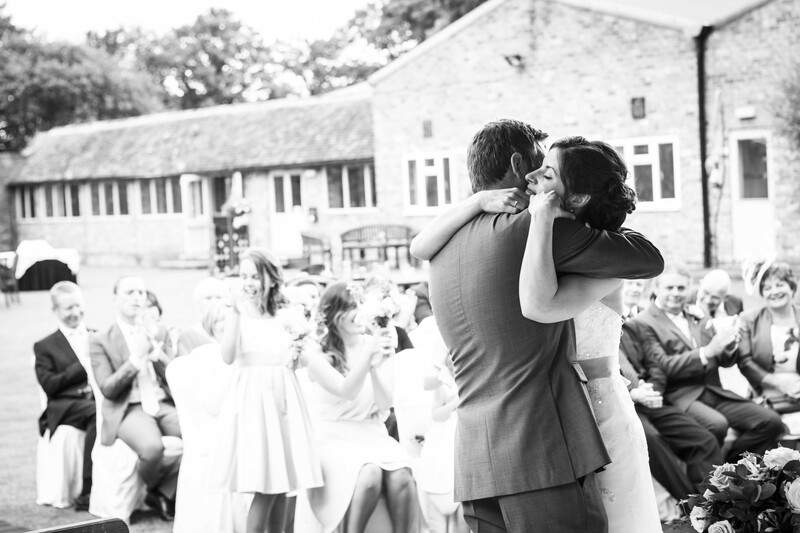 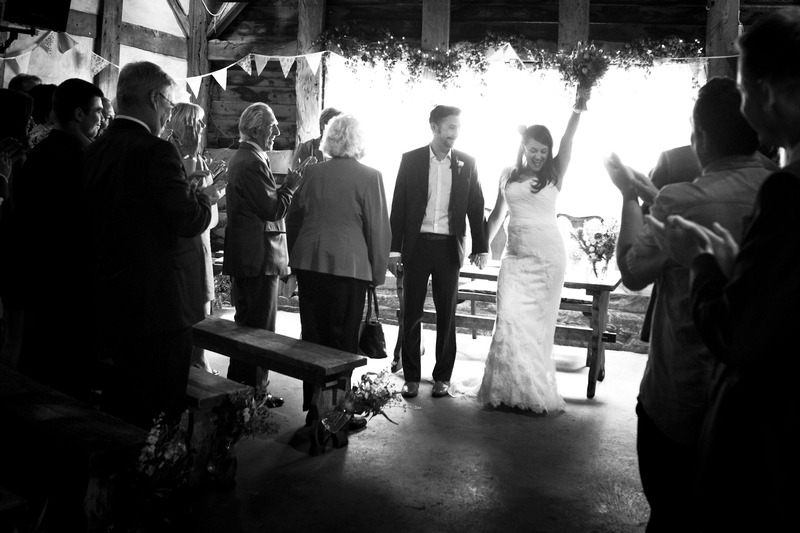 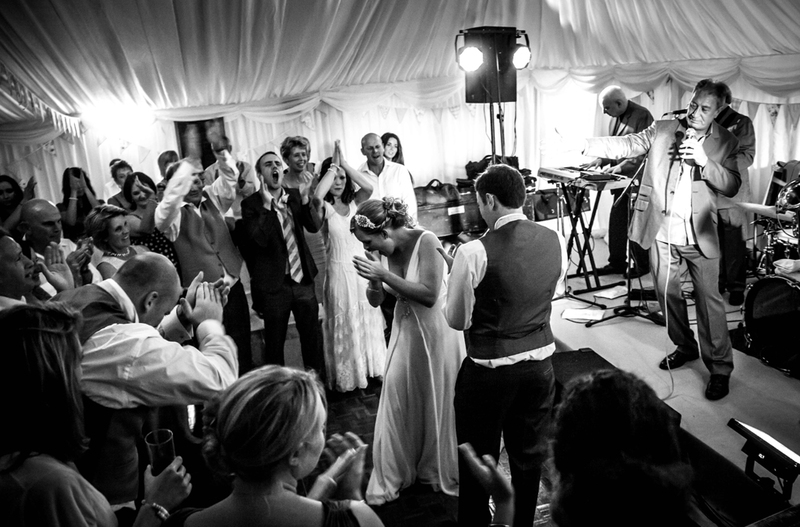 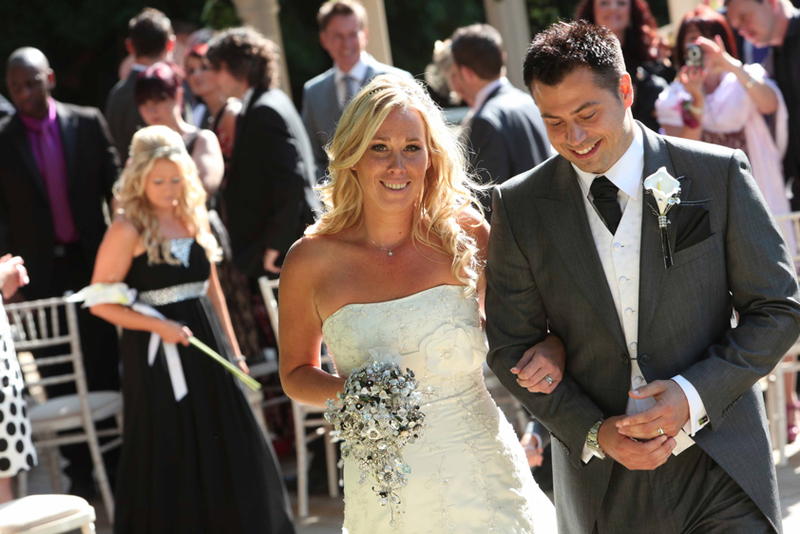 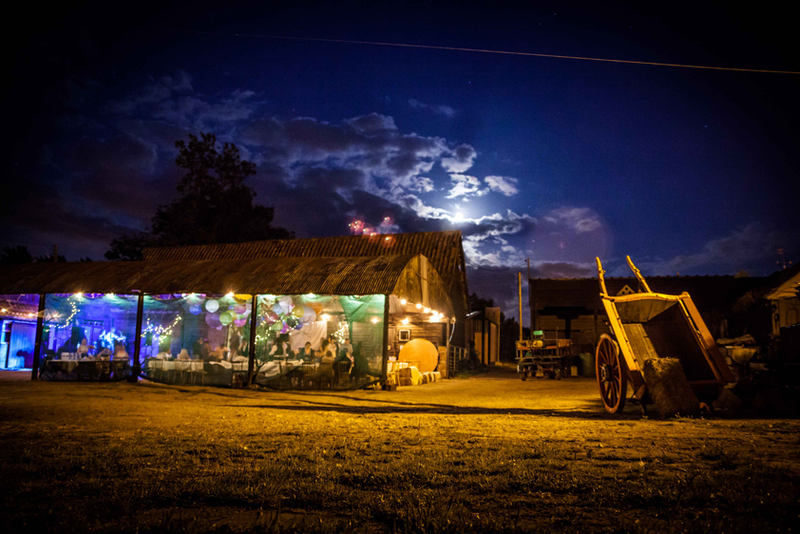 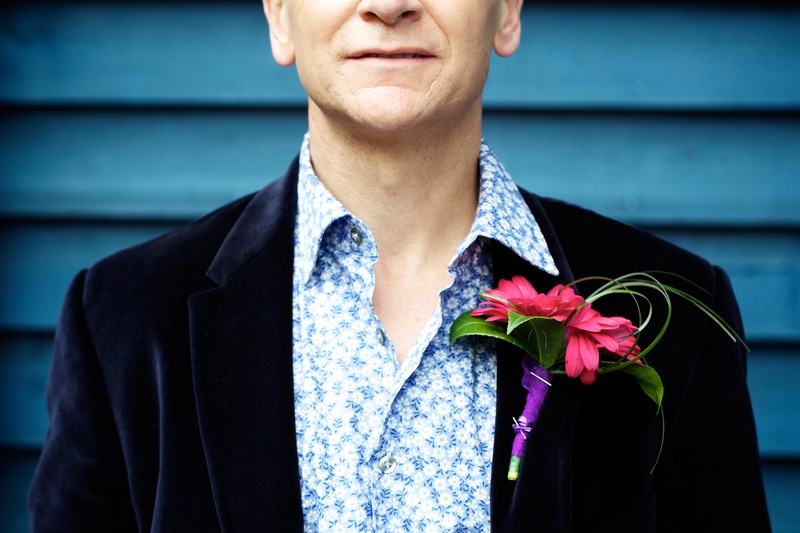 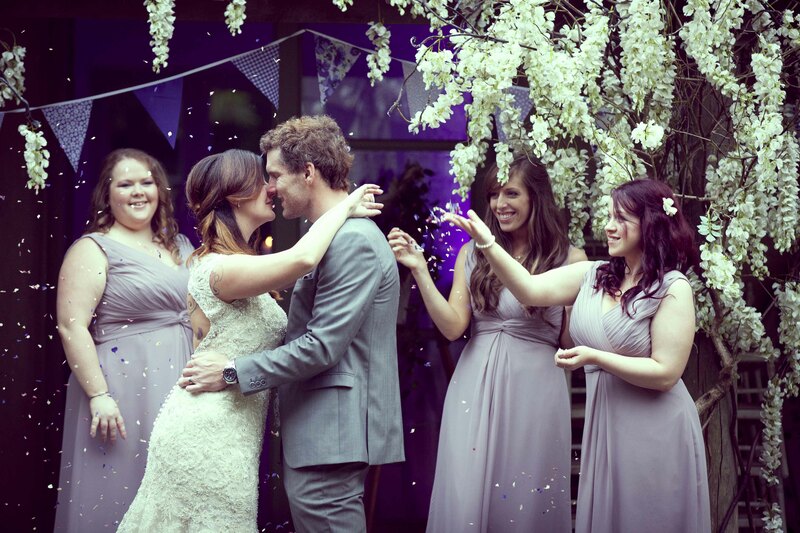 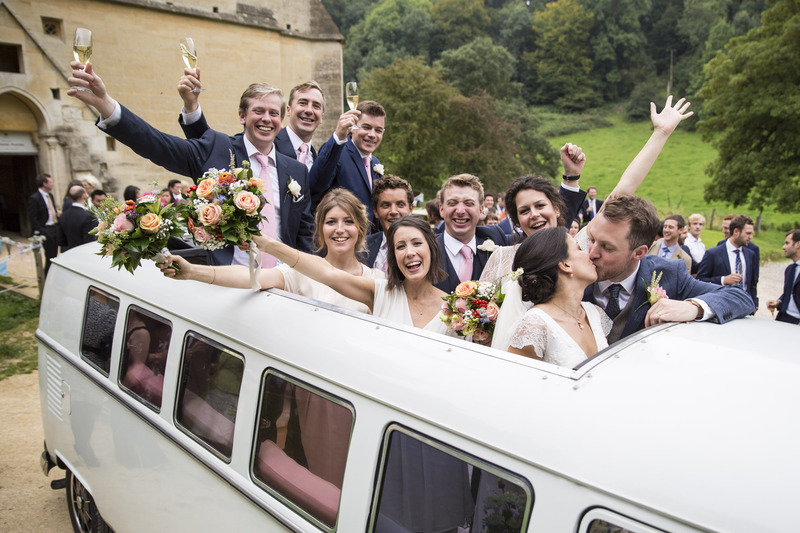 Situated just outside Cheltenham in the pretty town of Winchcombe is this truly magical venue. 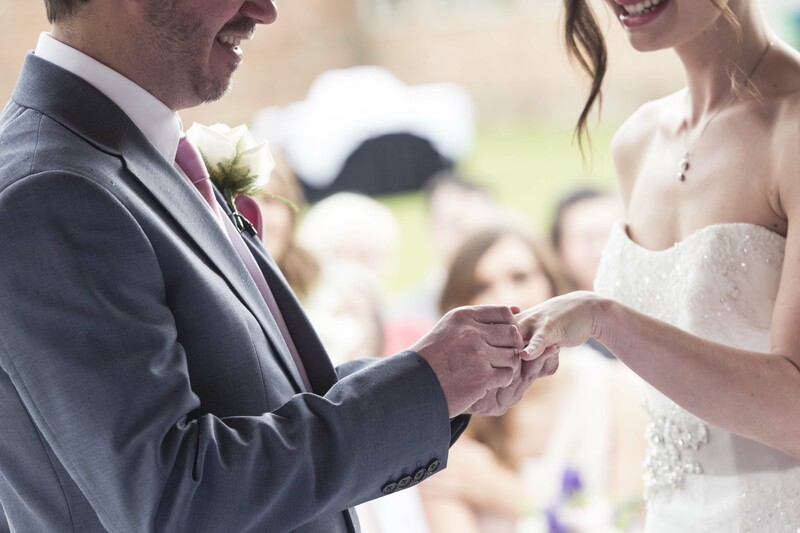 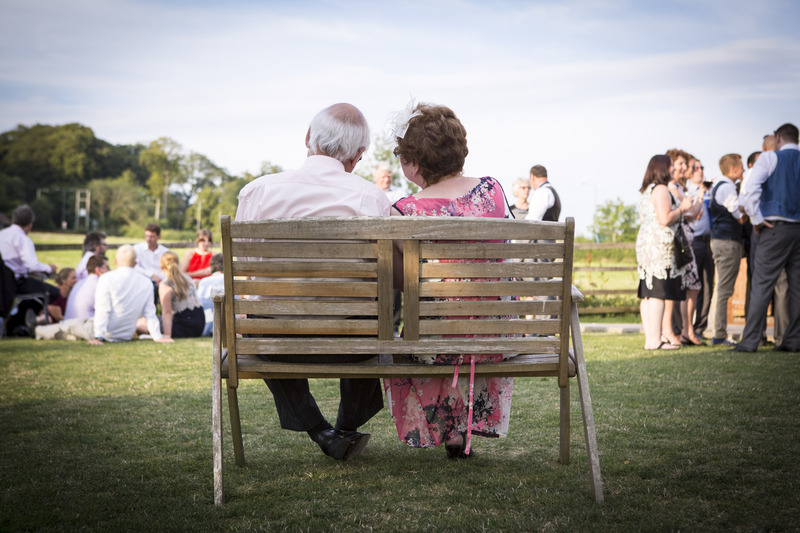 You can have exclusive use of the grounds and the marquee is able to host up to 500 guests – perfect for your Royal wedding! 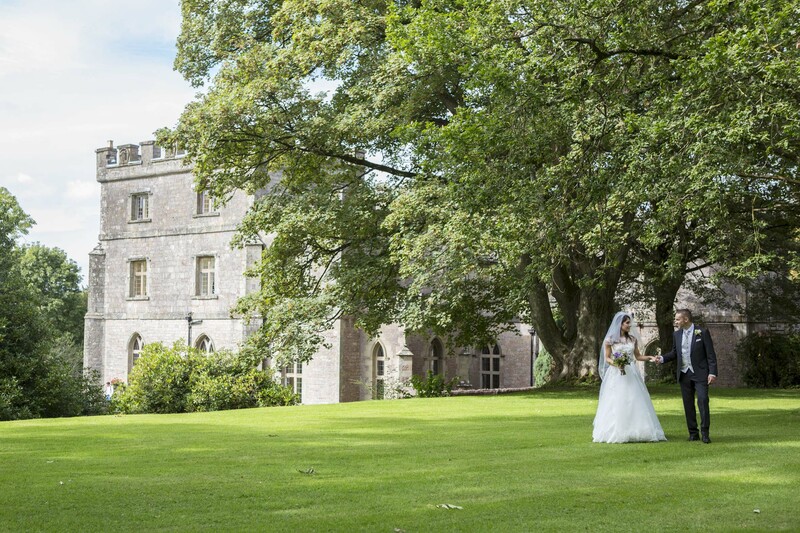 There are only a limited number of weddings held at the castle a year, so if you are looking for exclusivity then look no further. 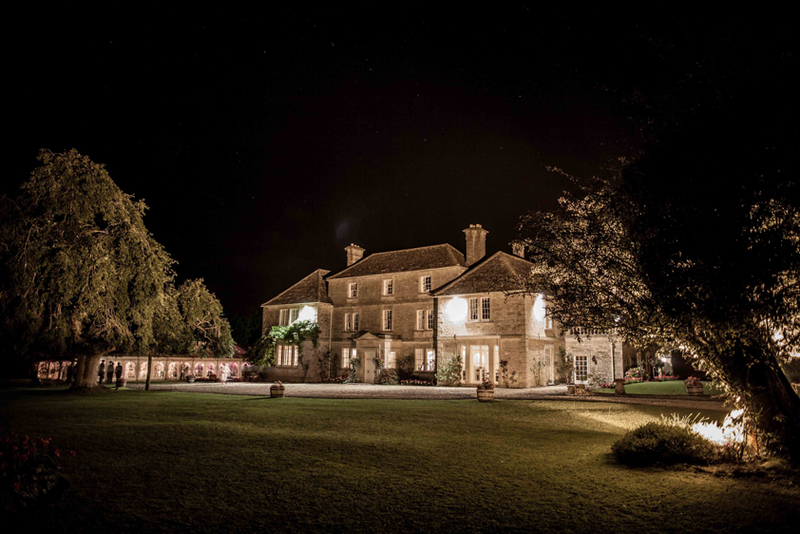 It also won ‘Most romantic place in the Cotswolds’ in the Cotswold awards in 2015! 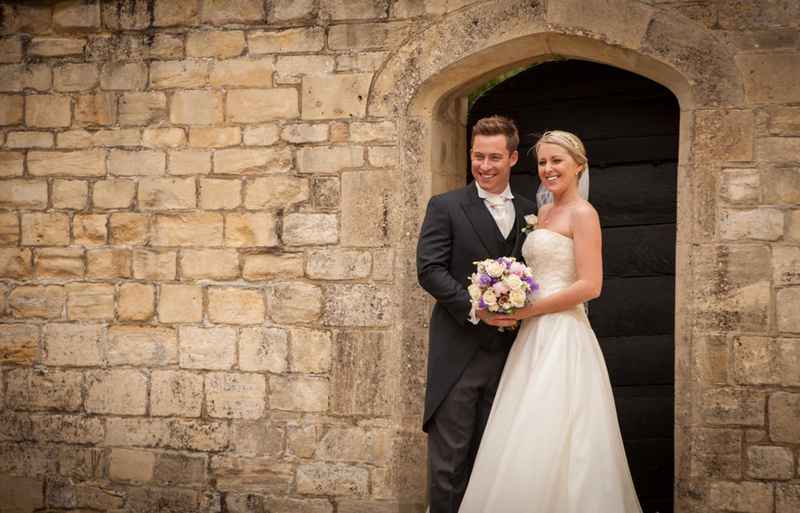 Pittville Pump Rooms was the last and largest of the spa buildings to be built in Cheltenham – How’s that for a talking point. 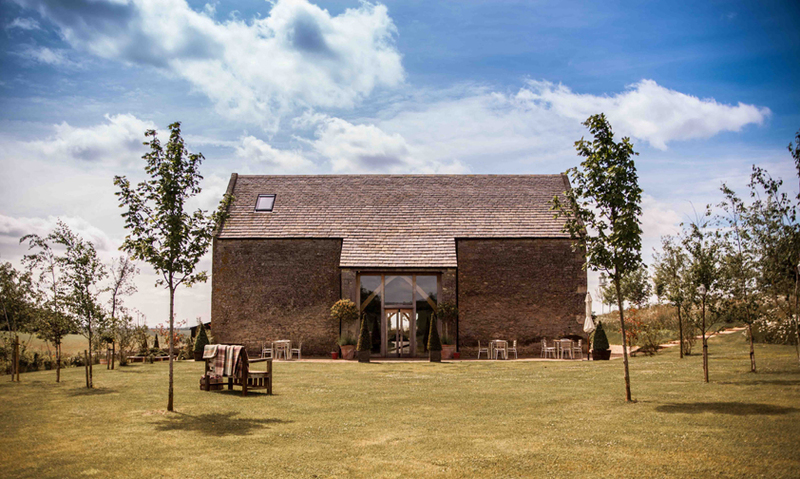 Not that you need any as this building speaks for itself. 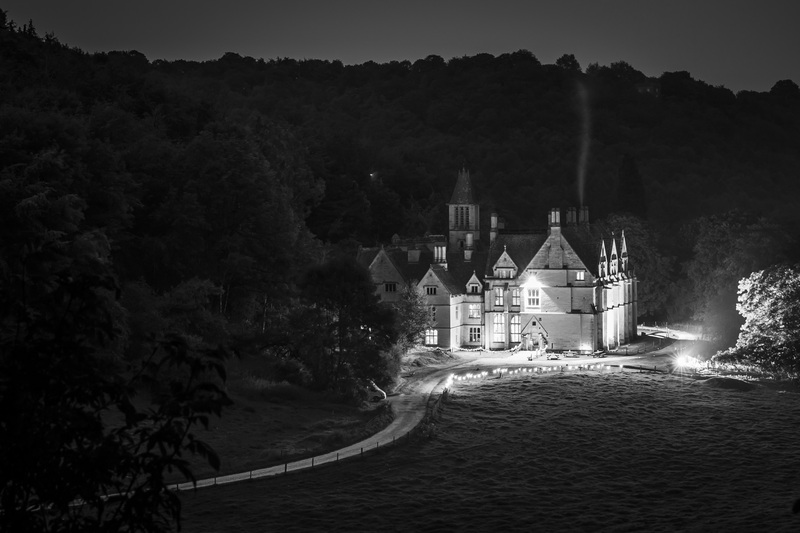 If your looking for grand then this place is it. 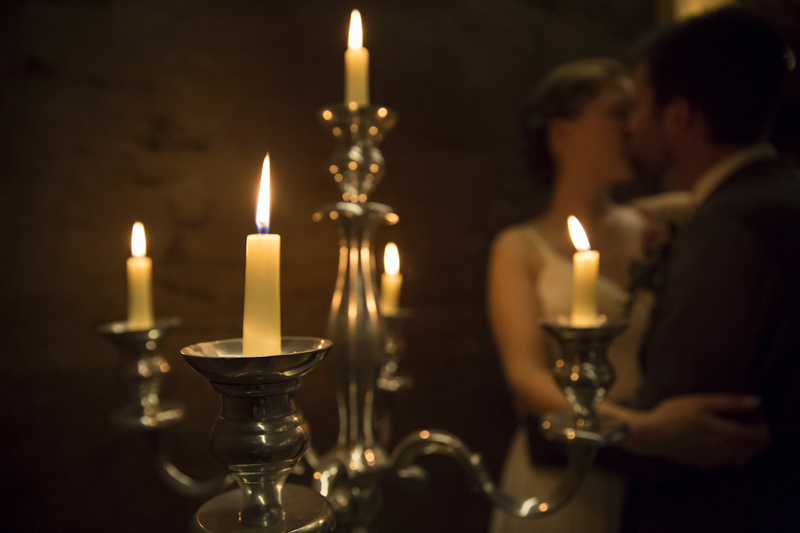 Surrounded on three sides by its colonnade of majestic columns, a red carpet and crystal chandeliers, this place screams grandeur. 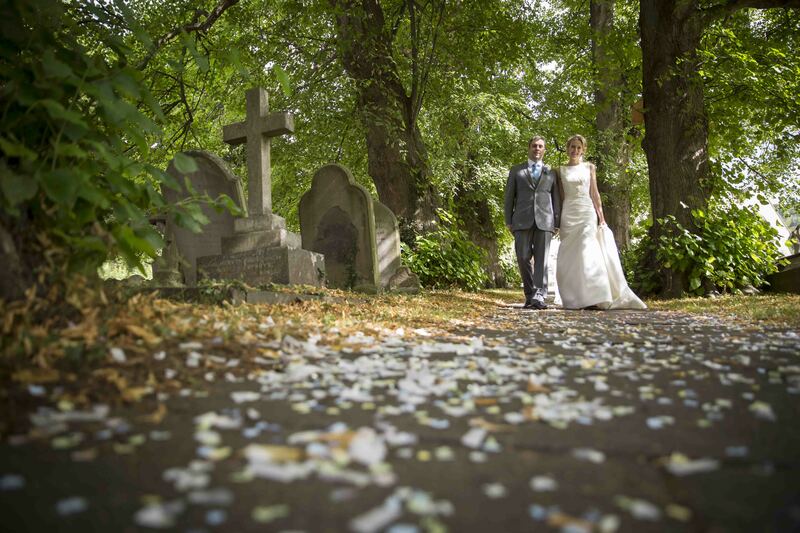 Tons of photo opportunities inside and out with the extensive lawns, trees and charming pathways. 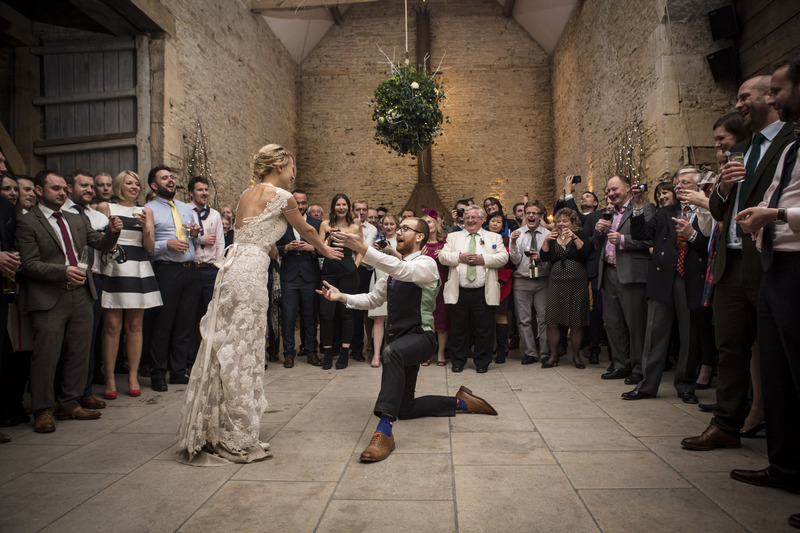 We’ve always loved this Cheltenham wedding venue for its quintessential Cheltenham charm. 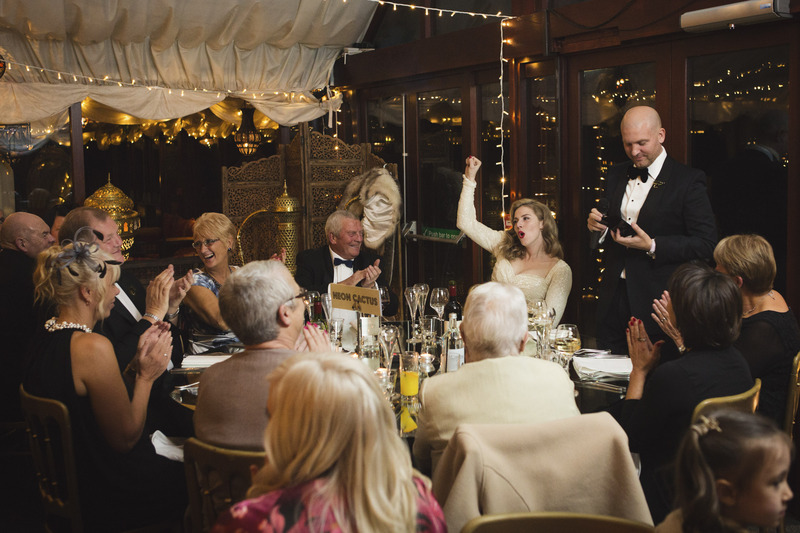 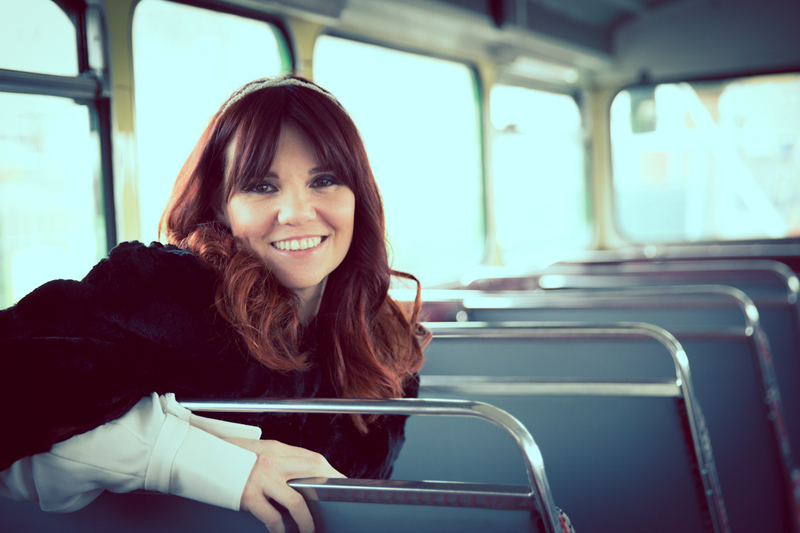 1920s romance, cool and all that jazz awaits at the most iconic restaurant in Cheltenham – The Daffodil. 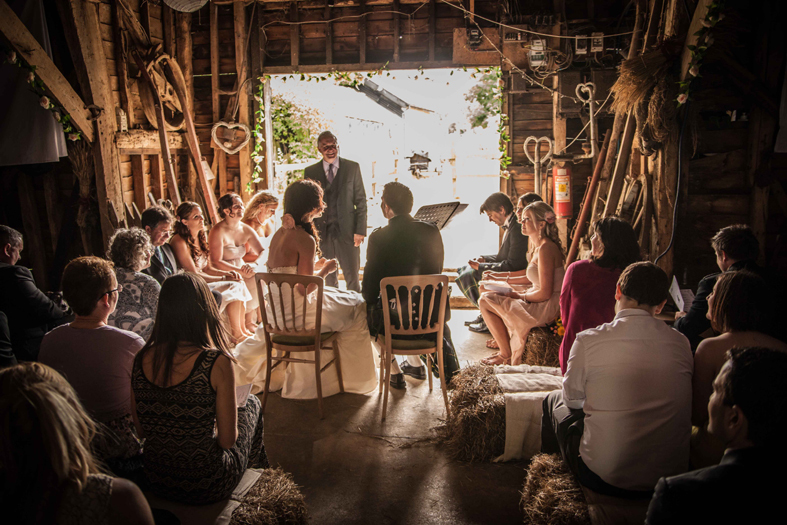 Couples can get married there on either a Monday, Thursday or Sunday with the vows and reception all under one roof, this exquisite setting is a venue like no other. 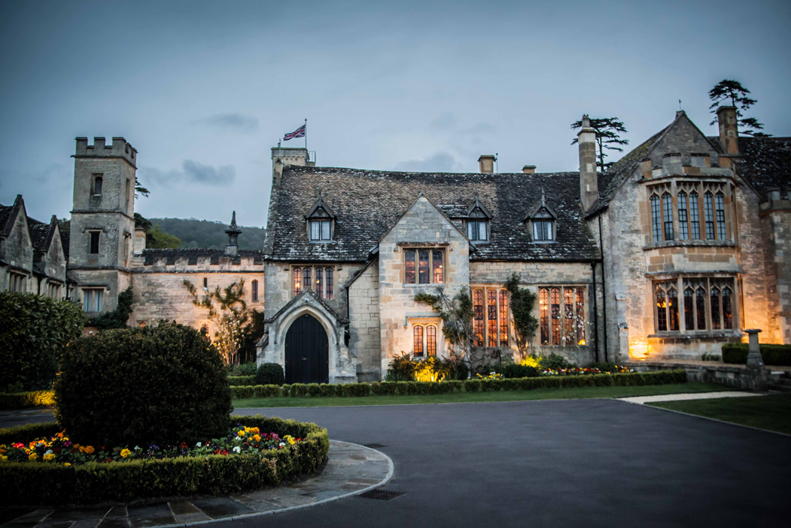 The Greenway Hotel and Spa is a beautiful Elizabethan Manor house surrounded by landscaped gardens and our much loved Cotswold Hills. 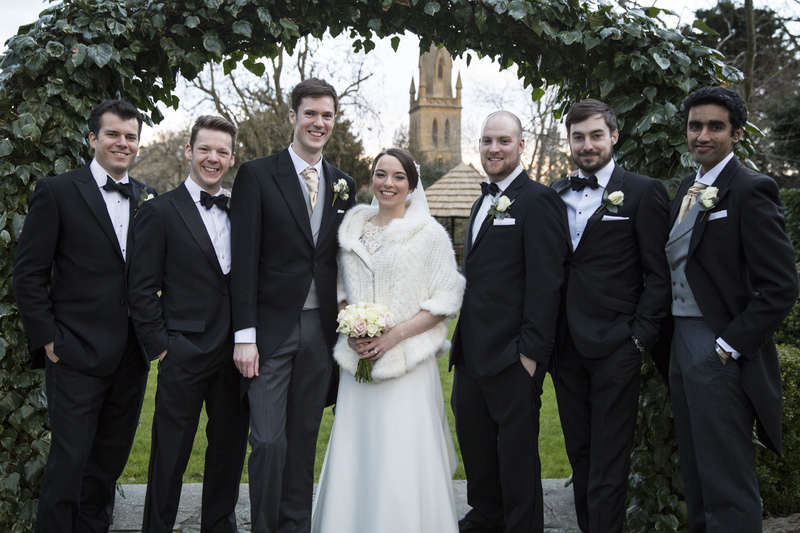 With their wedding co-ordinator and dedicated staff they will work with you to ensure your wedding is the celebration you want it to be. 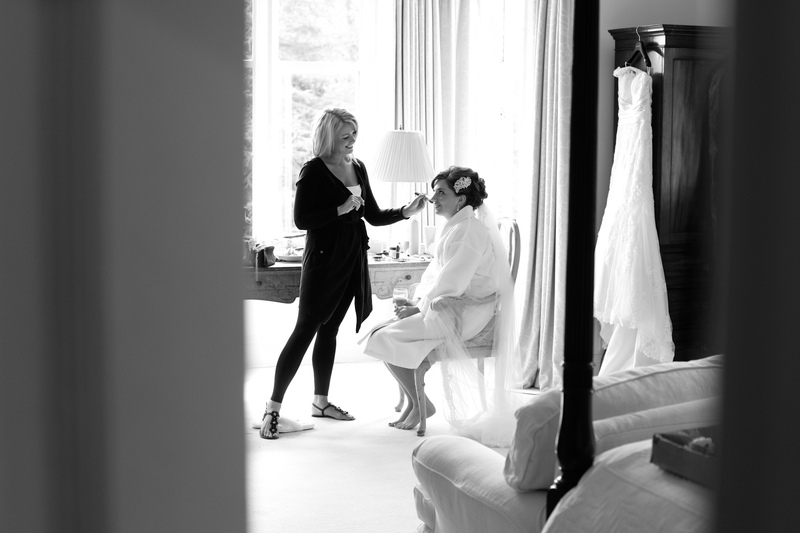 They also have the lovely Elan spa which allows the bride to be to spend the night before the wedding relaxing in a fluffy robe before the big day. 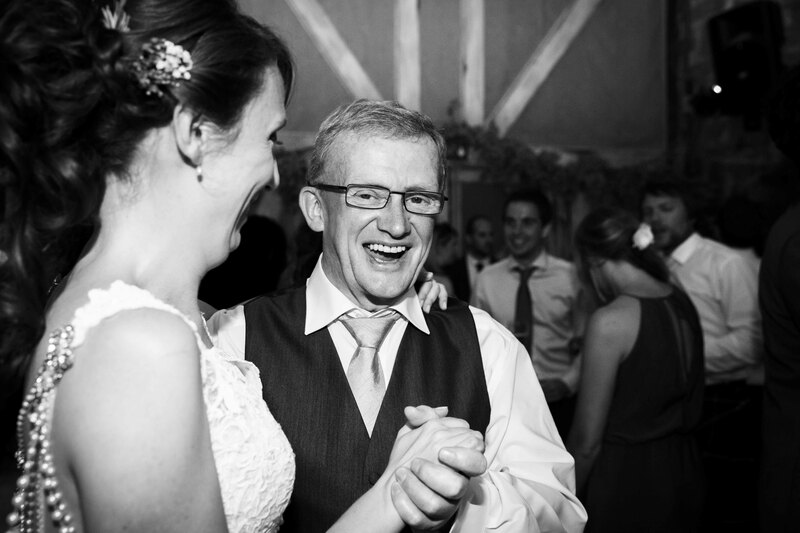 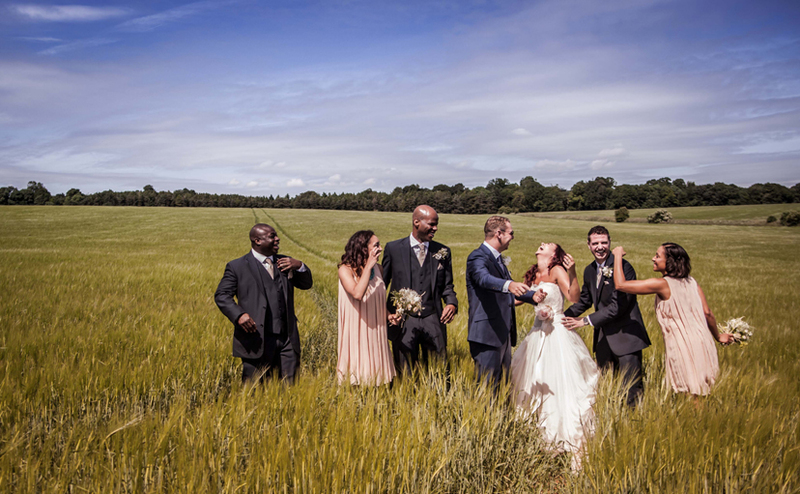 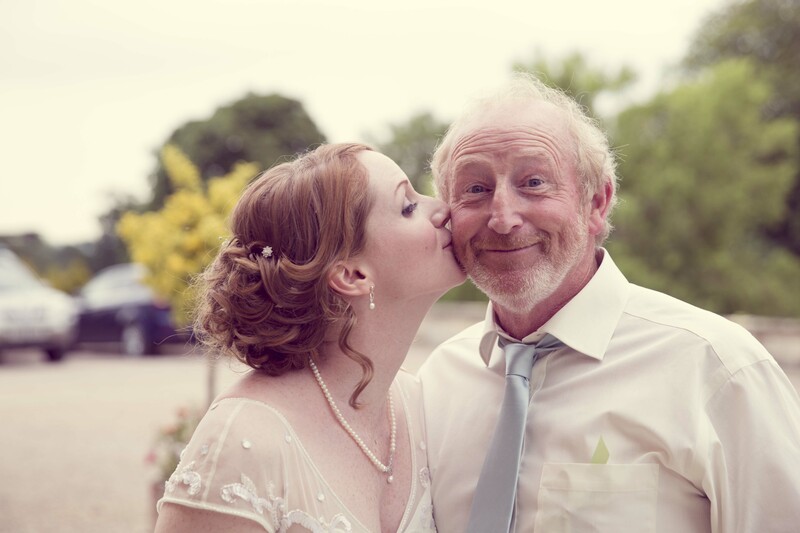 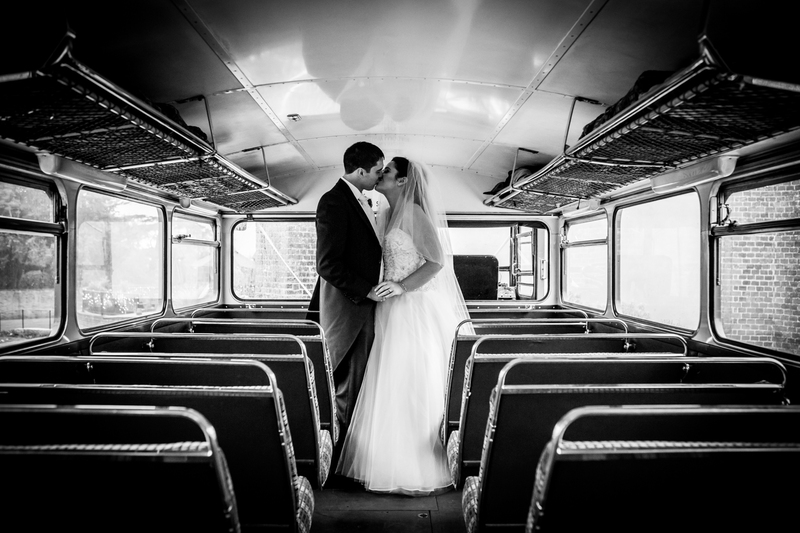 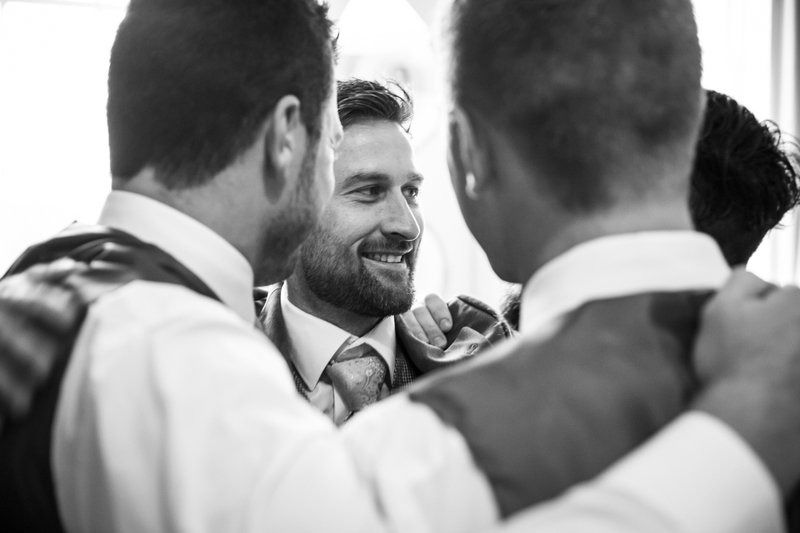 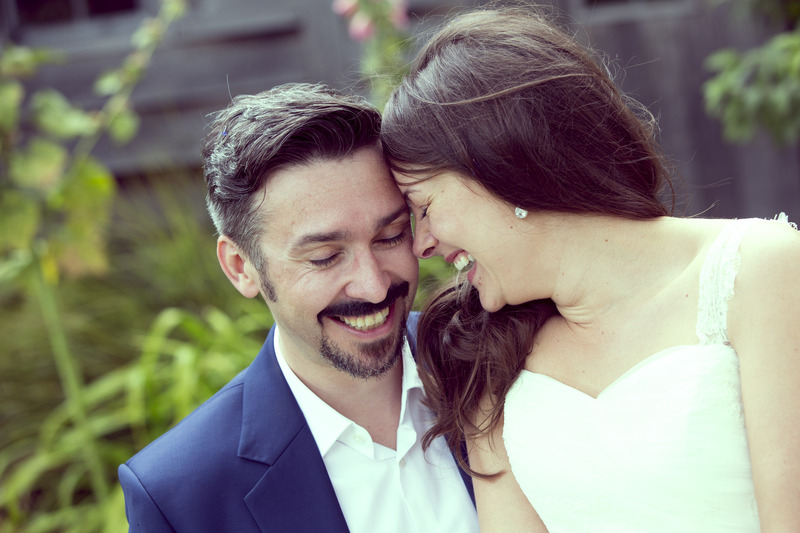 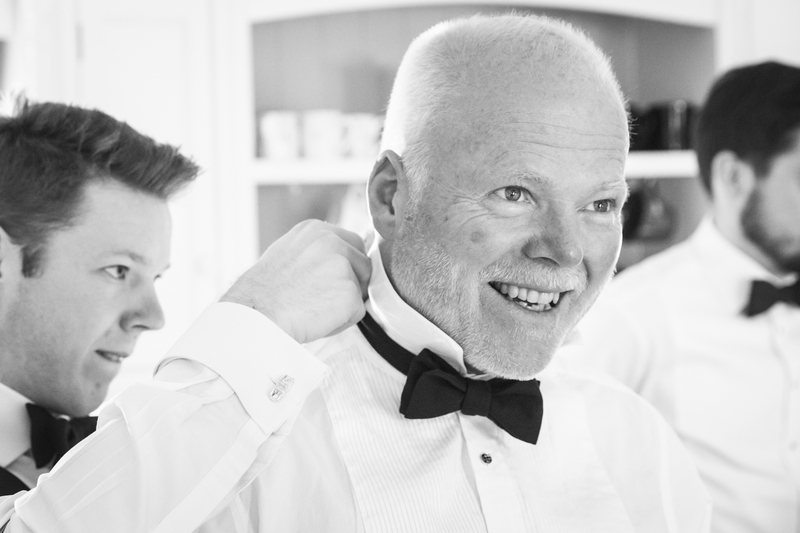 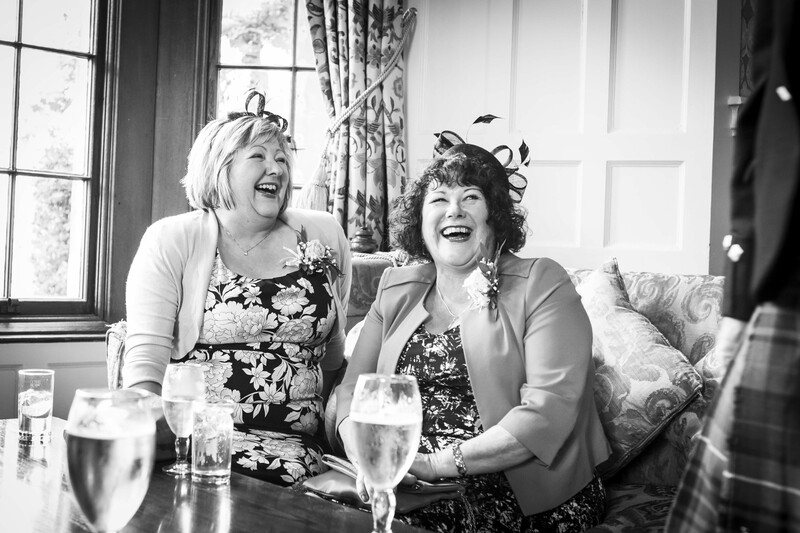 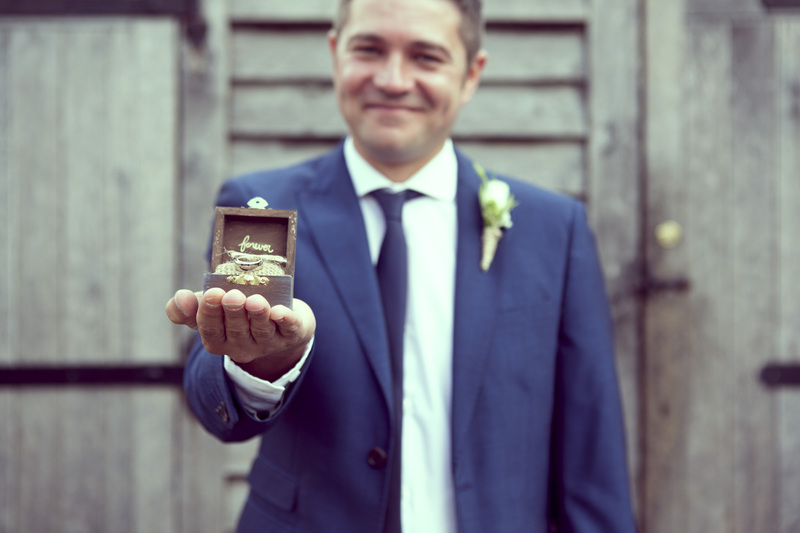 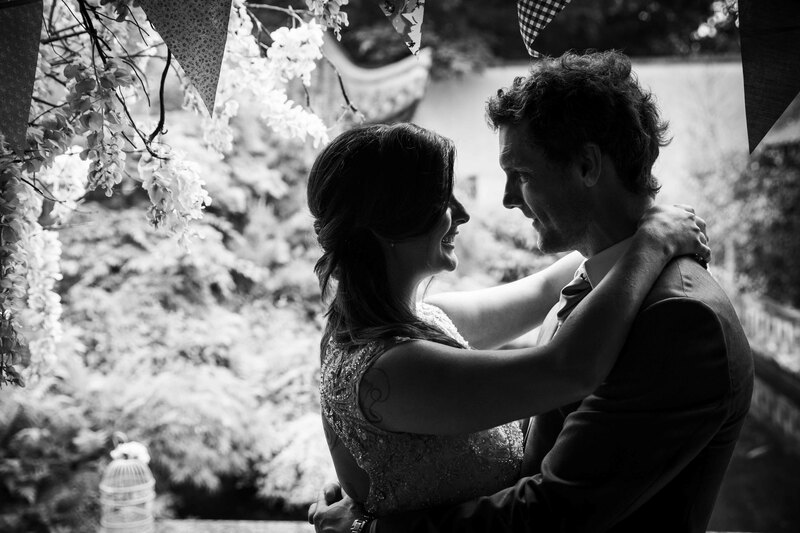 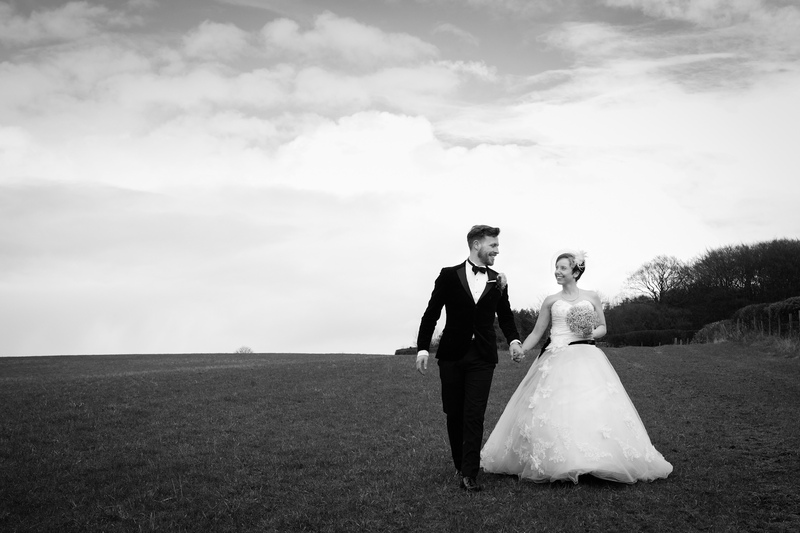 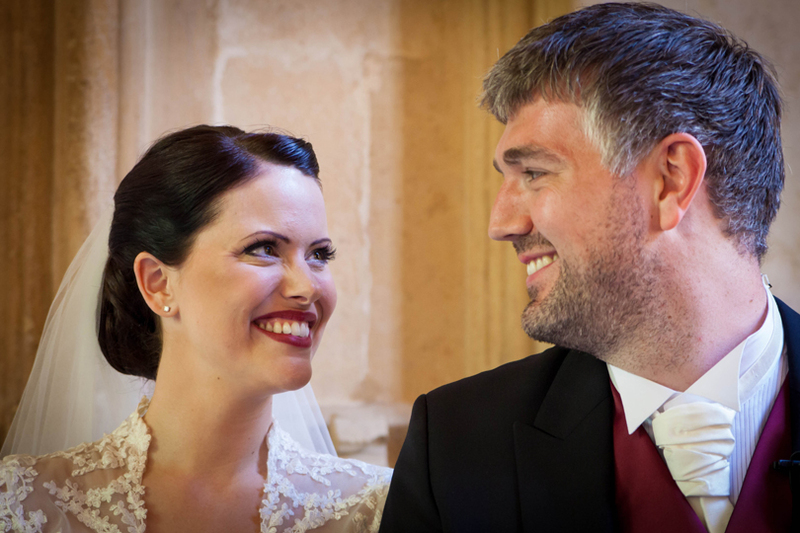 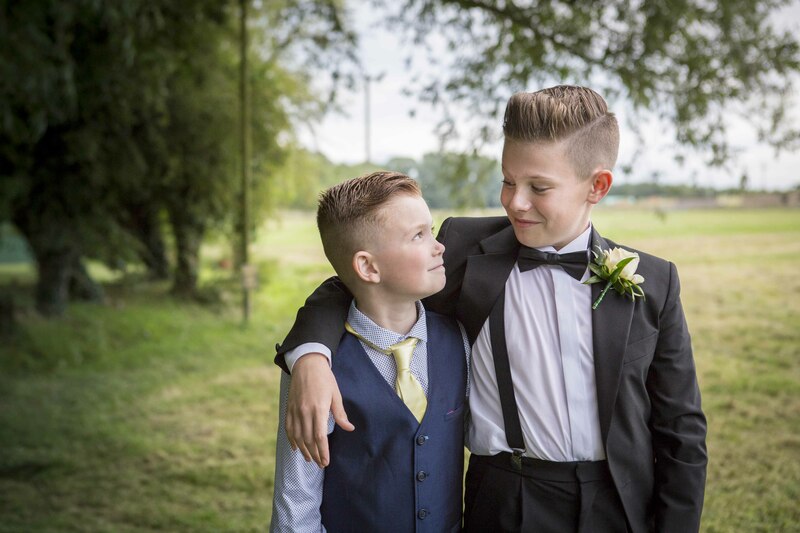 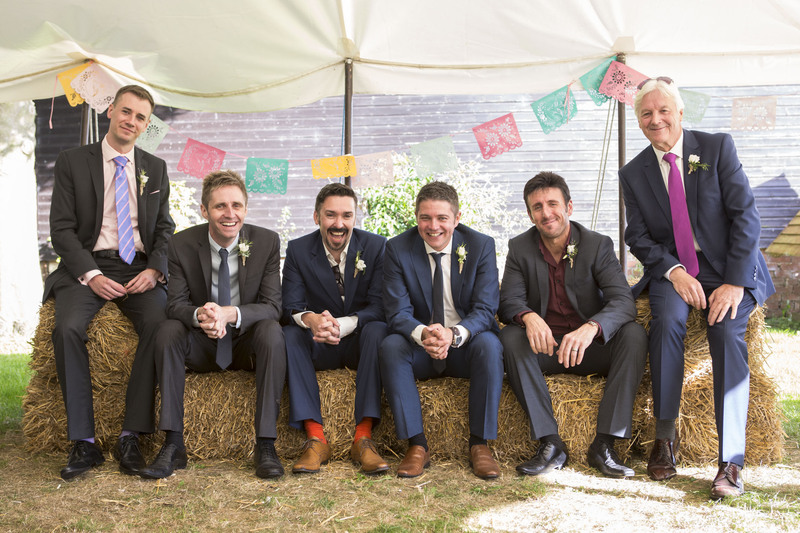 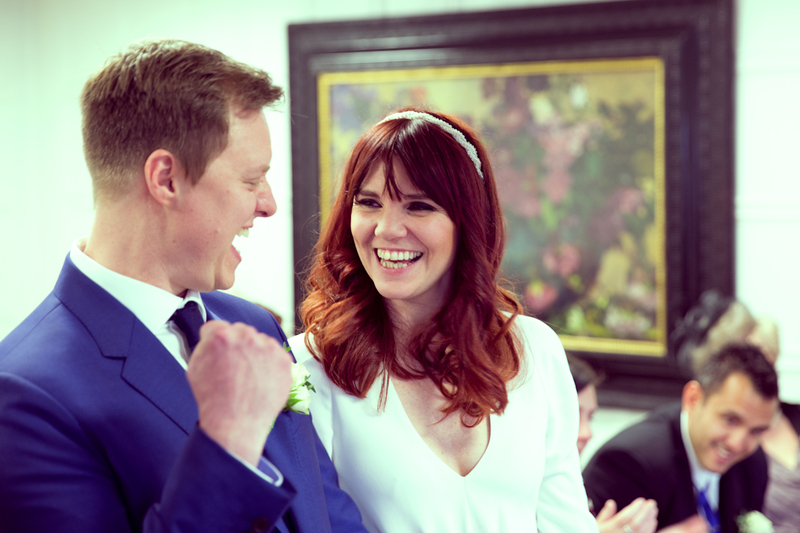 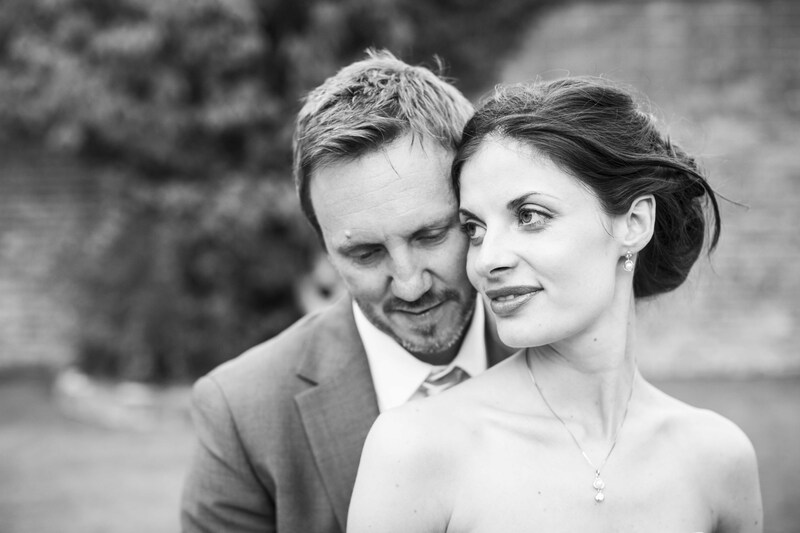 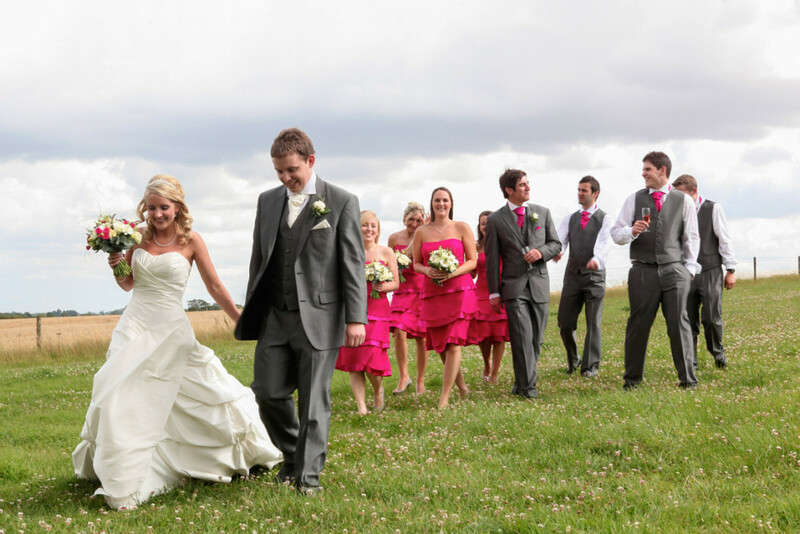 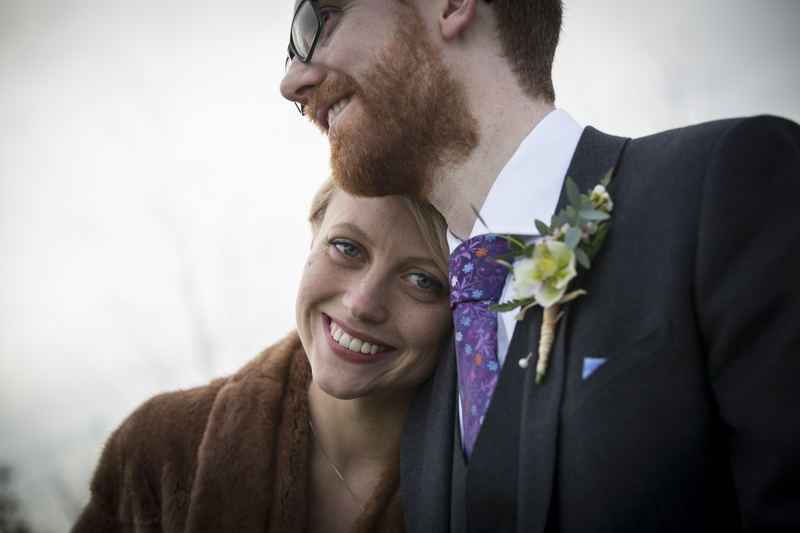 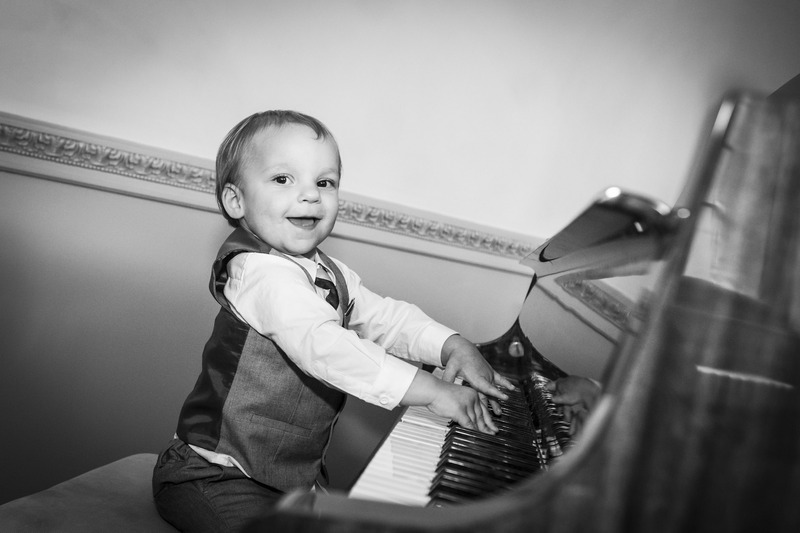 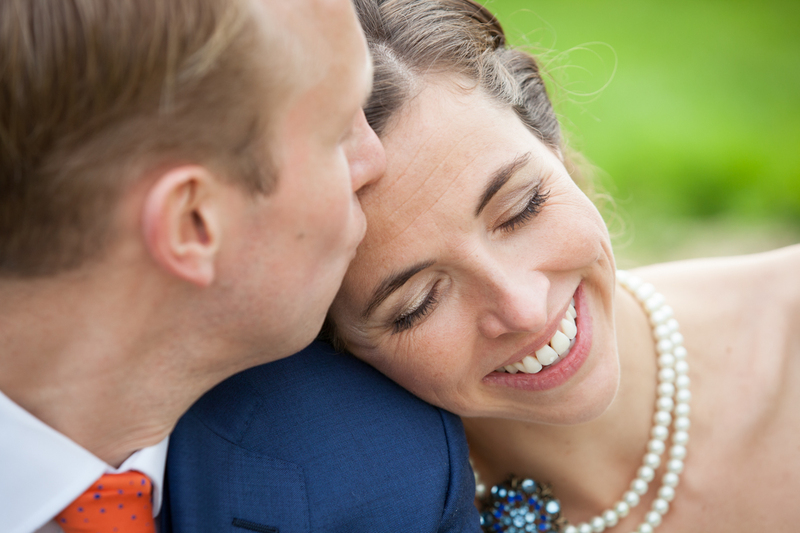 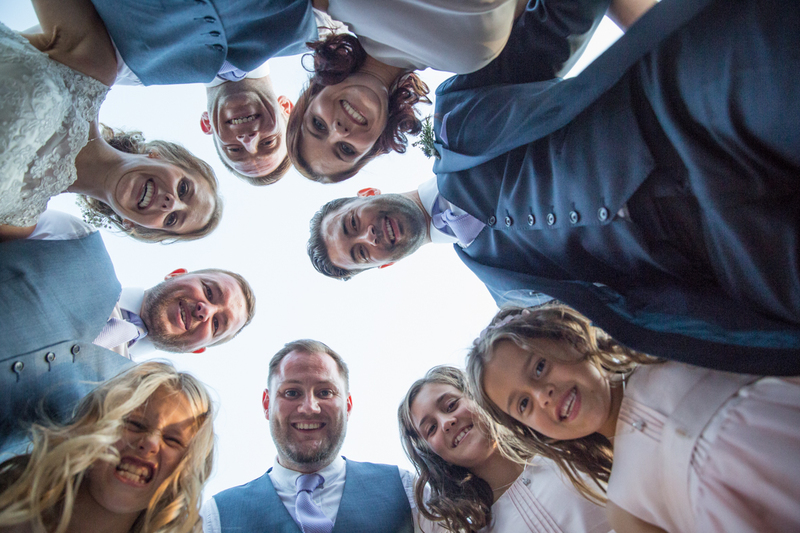 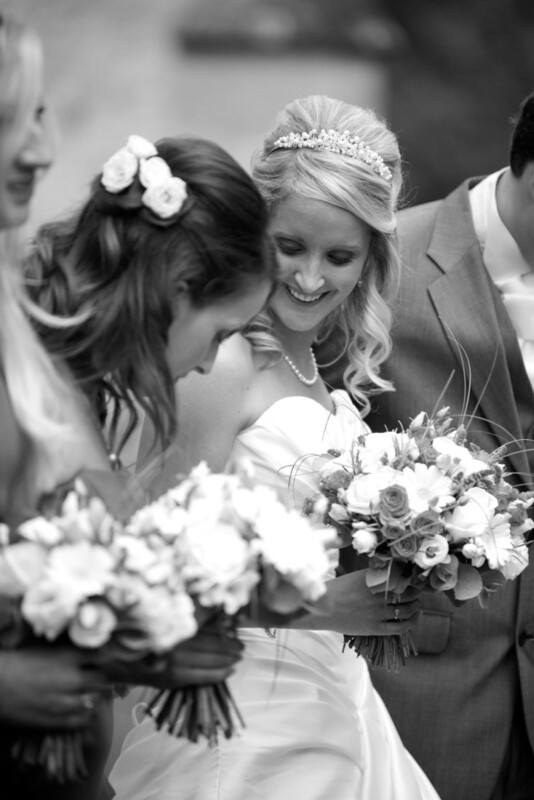 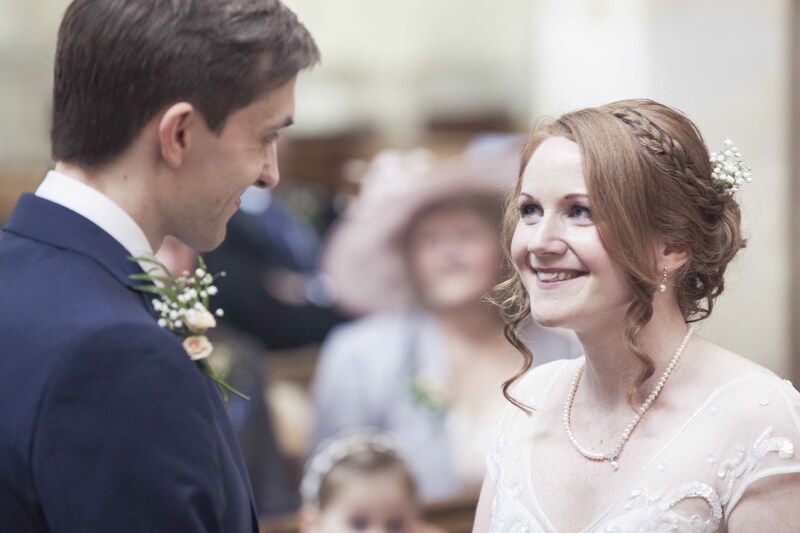 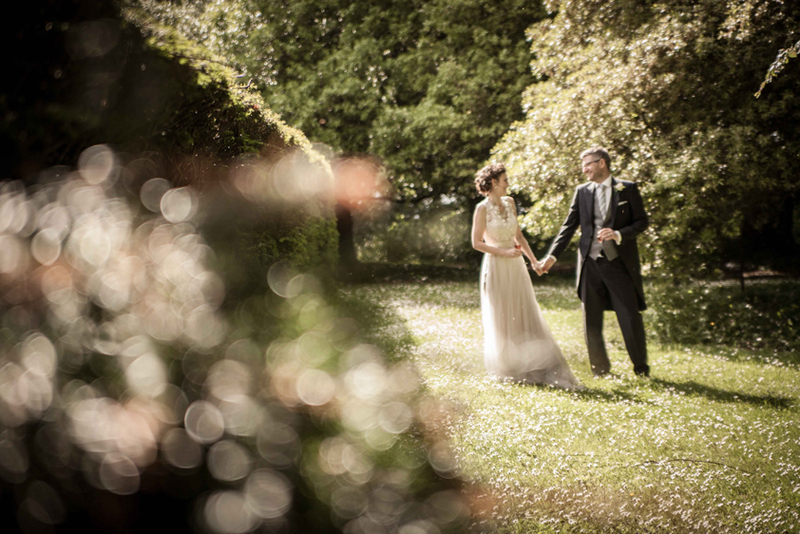 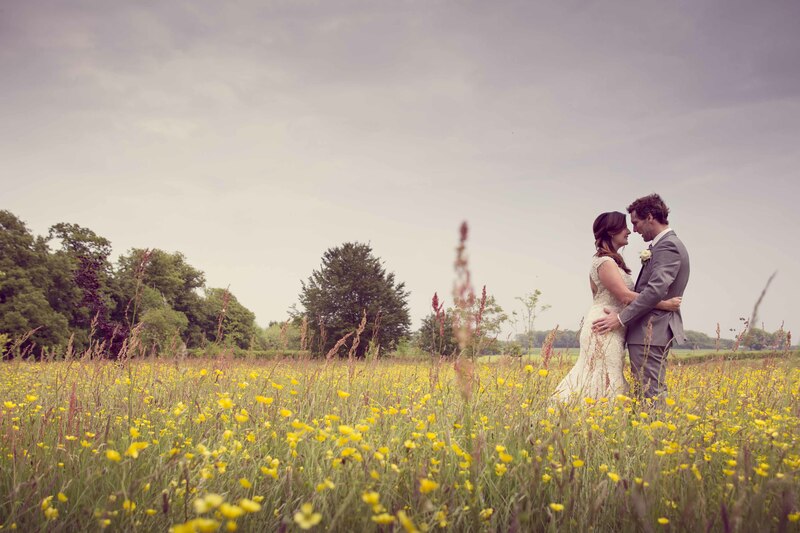 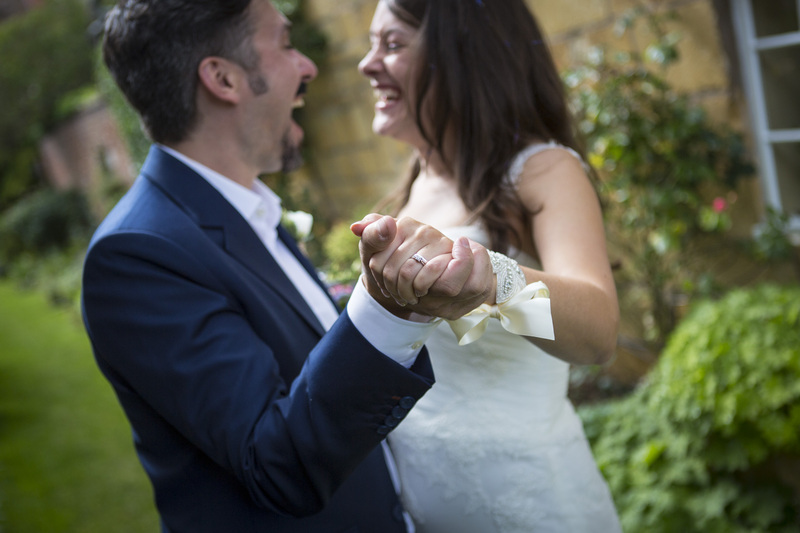 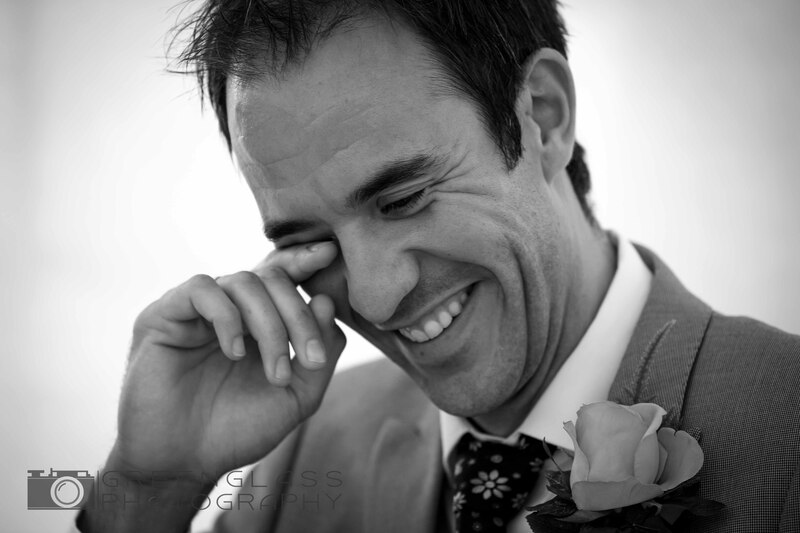 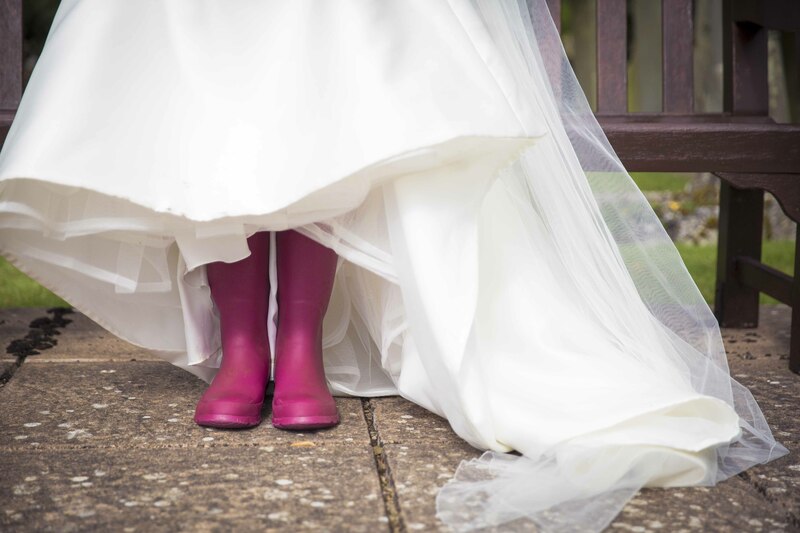 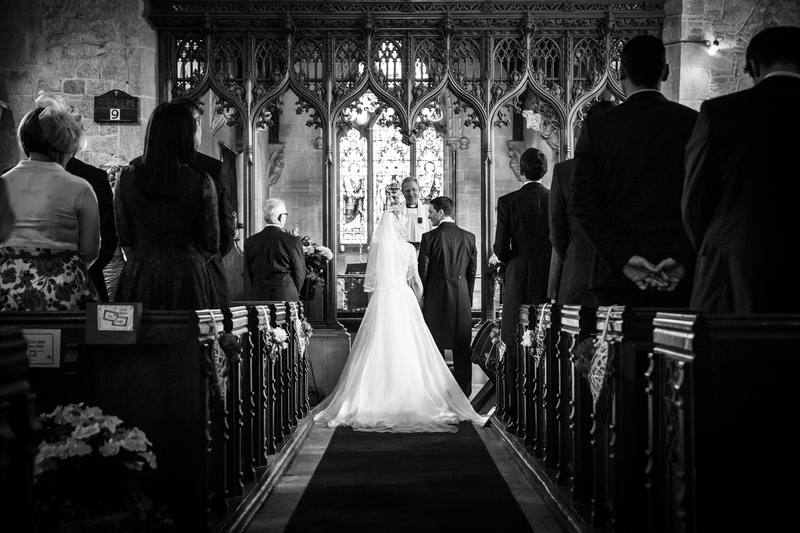 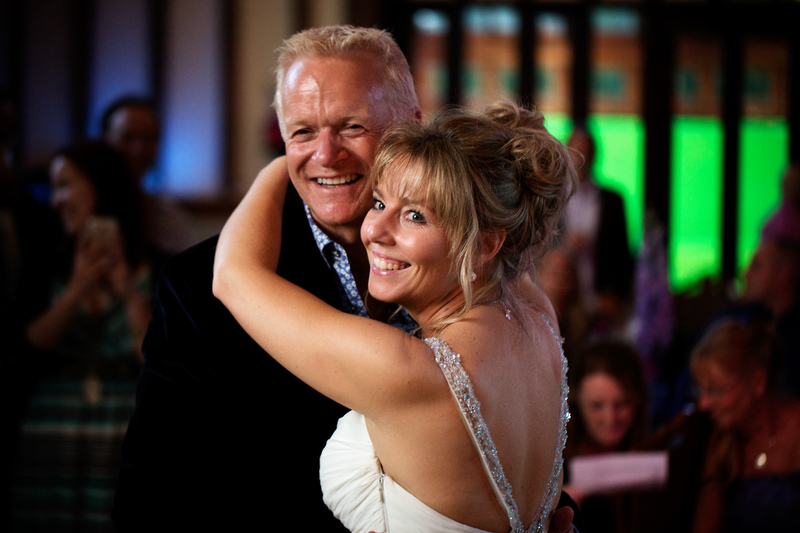 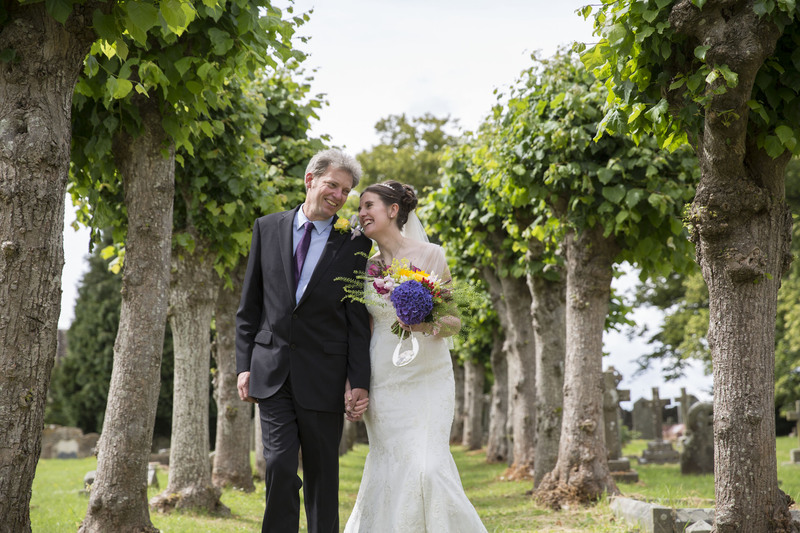 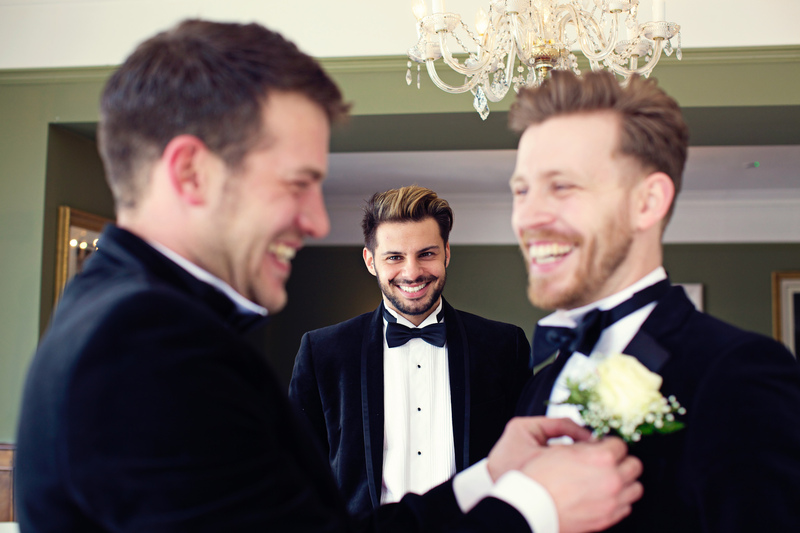 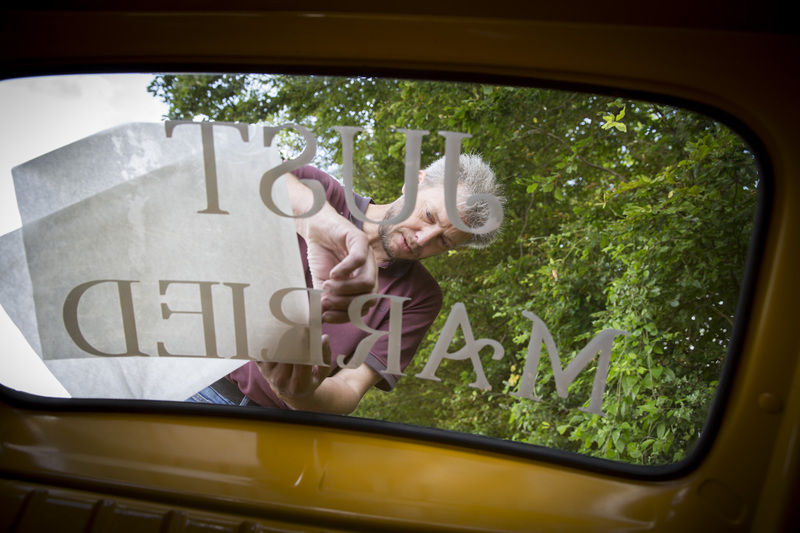 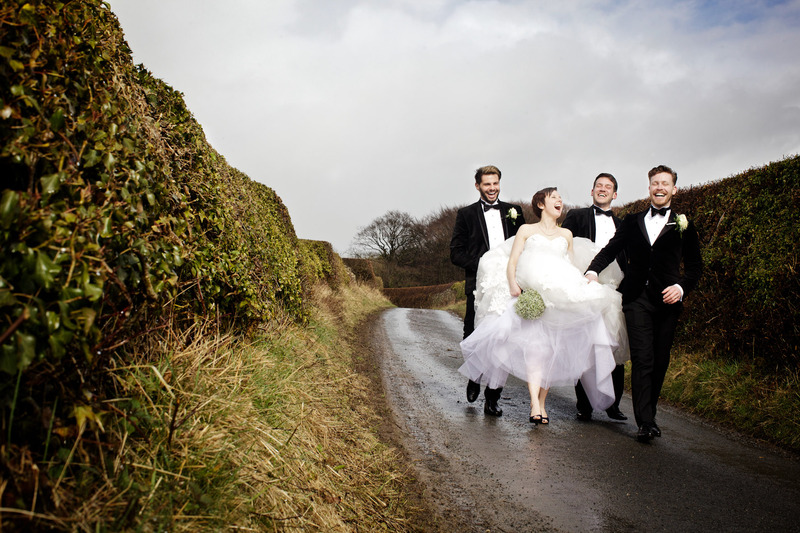 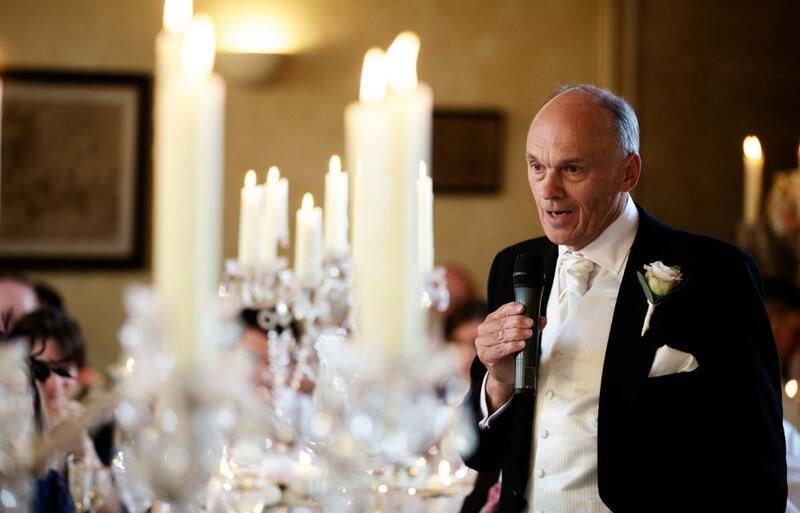 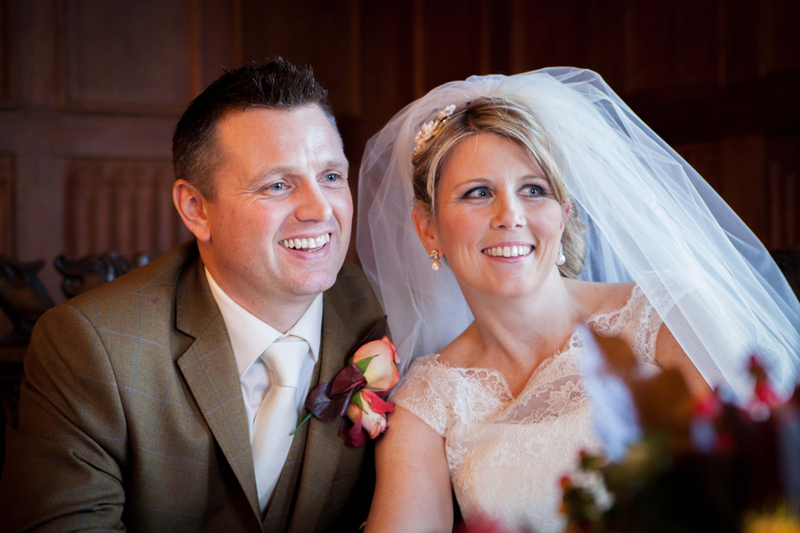 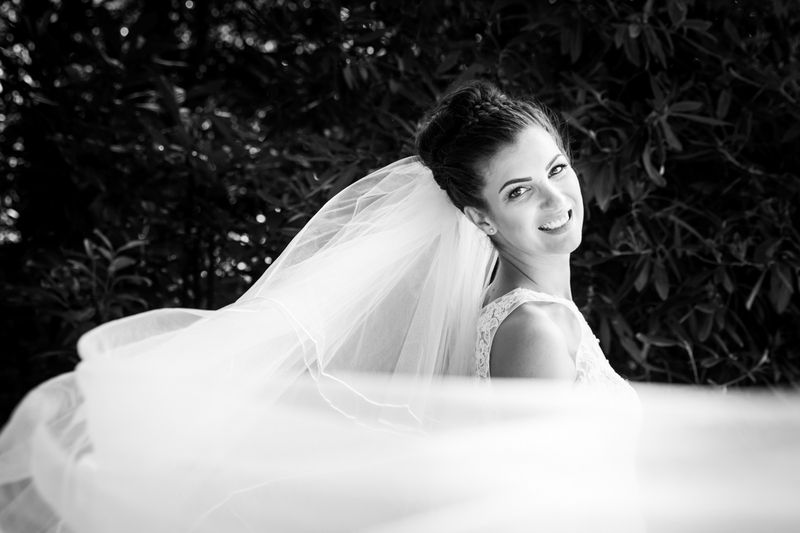 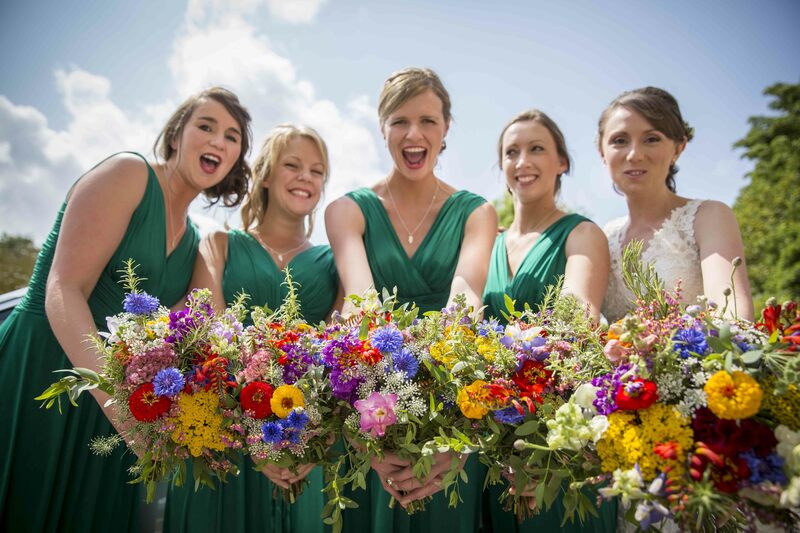 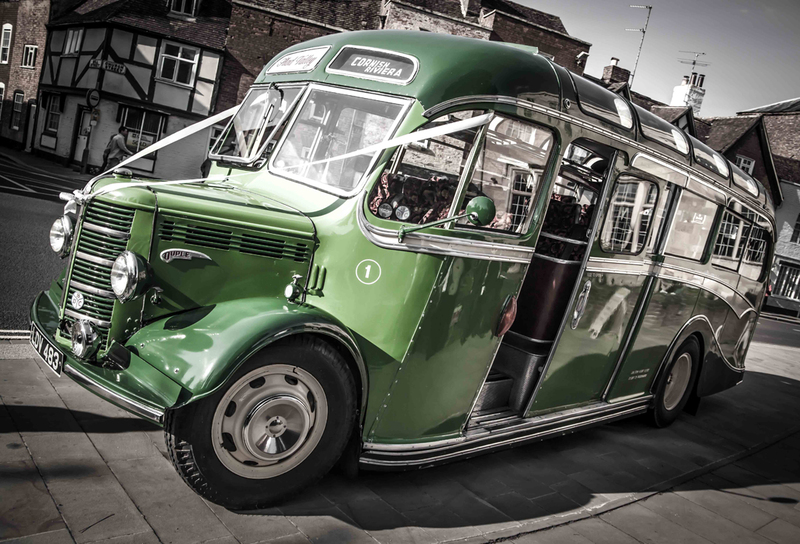 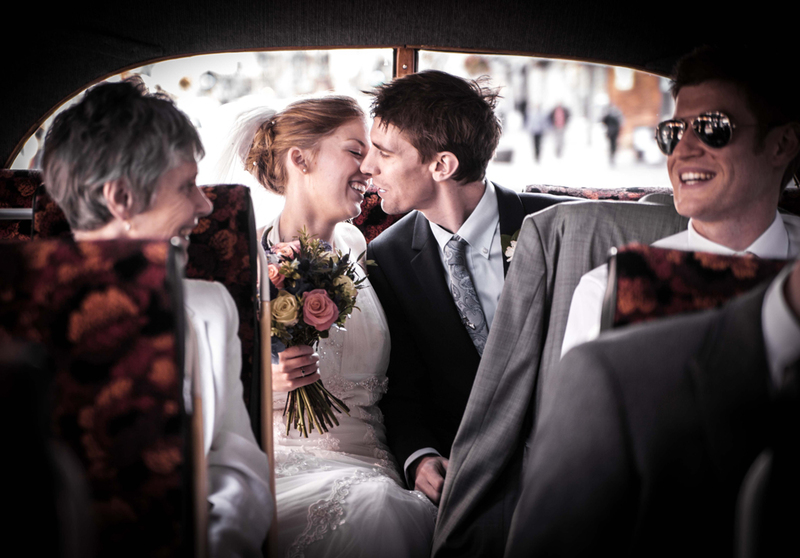 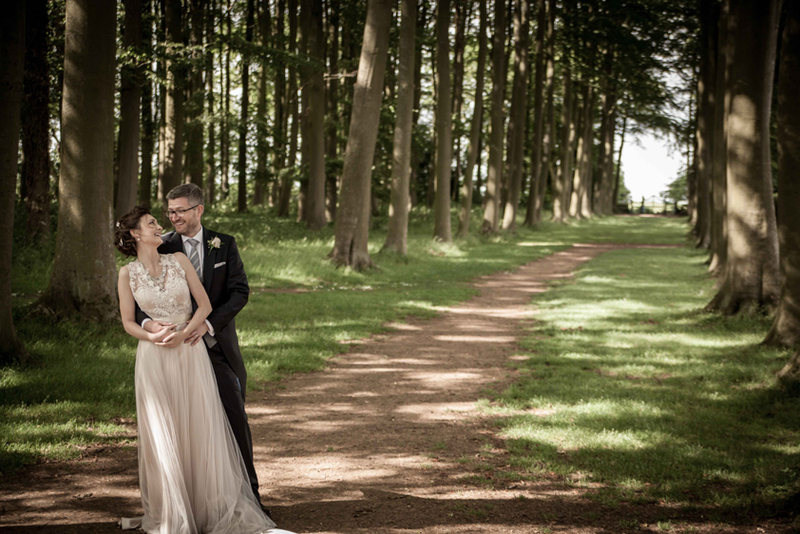 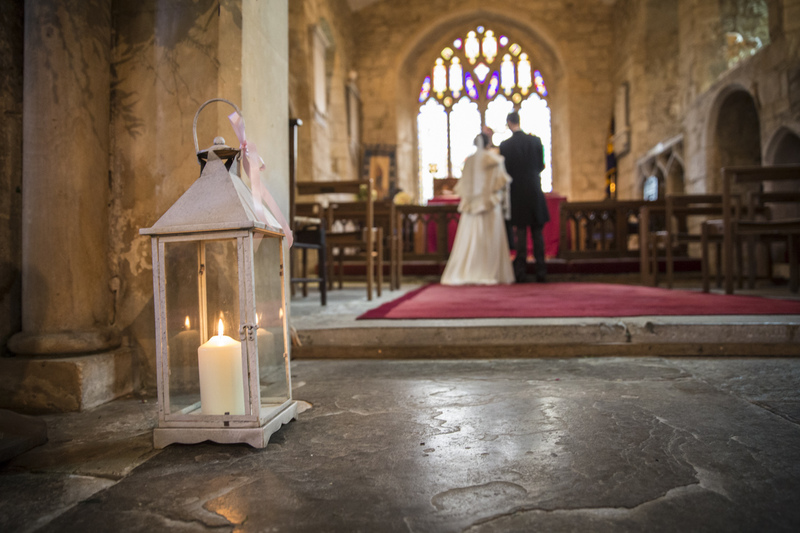 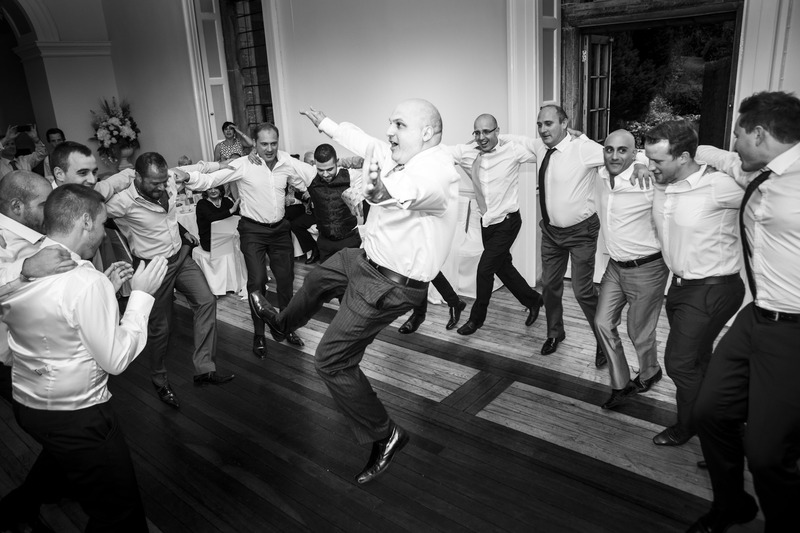 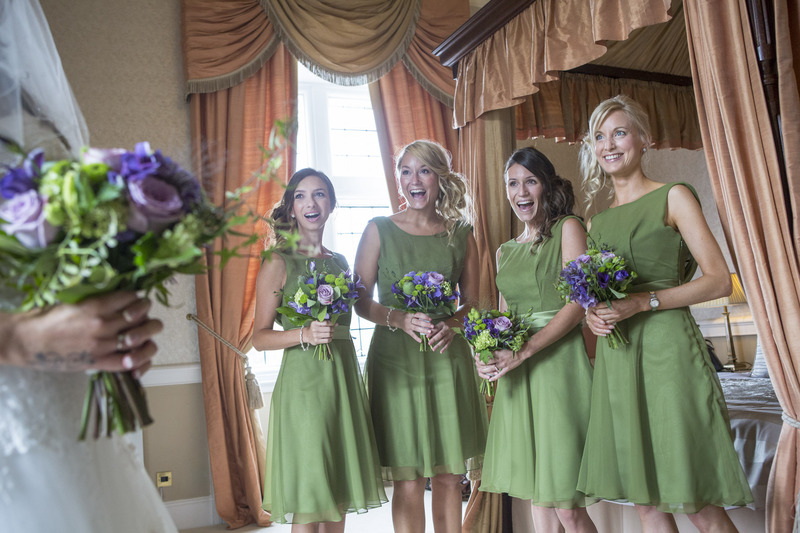 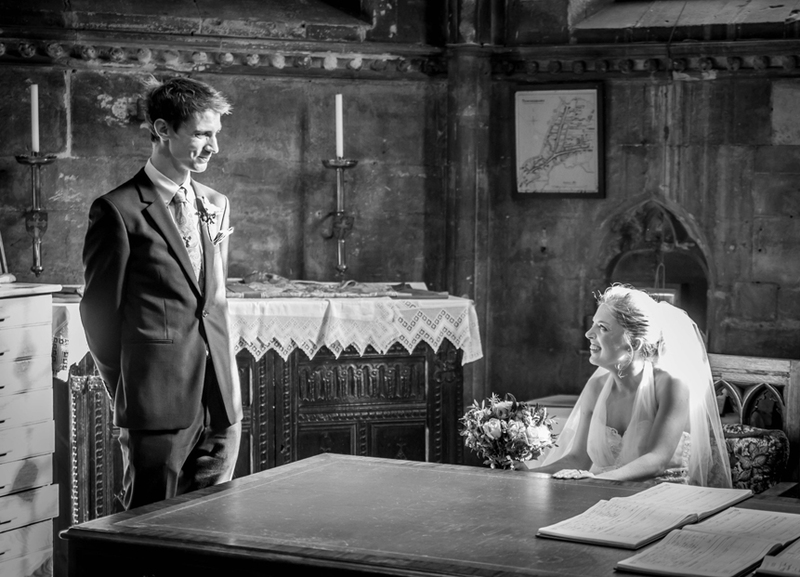 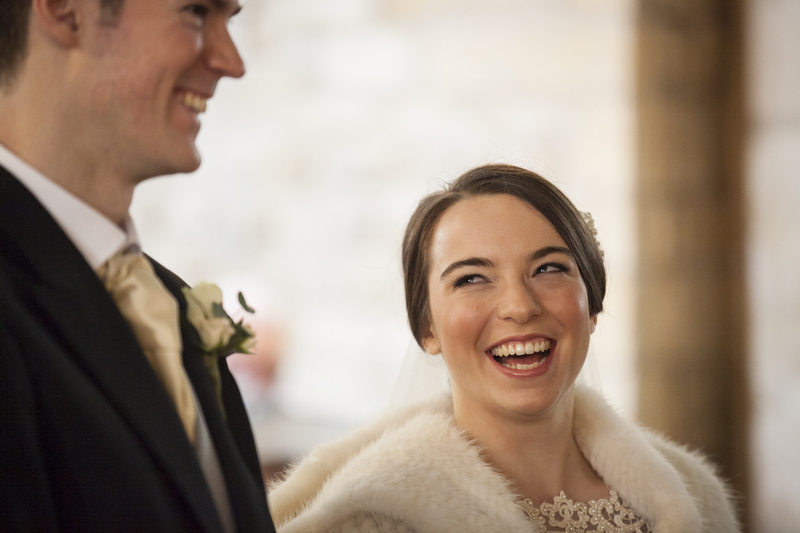 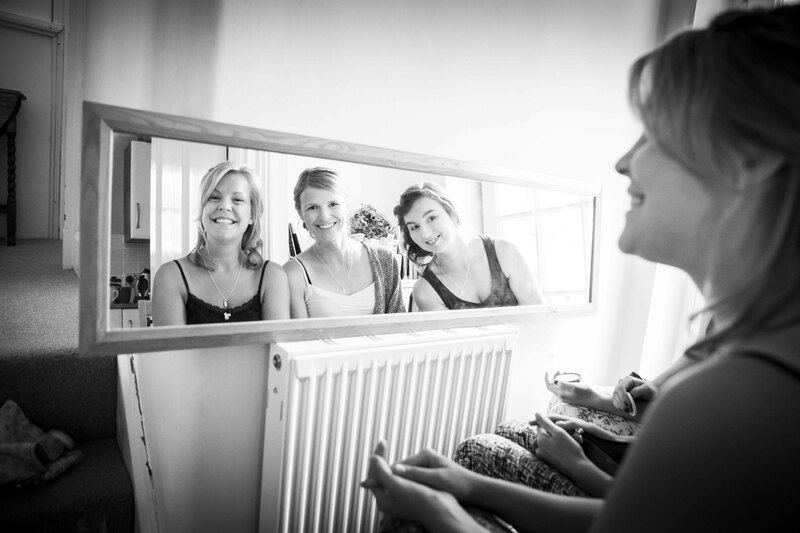 Green Glass Photography are Cheltenham Wedding Photographers with years of experience shooting across wedding venues in Cheltenham, the Cotswolds and beyond. 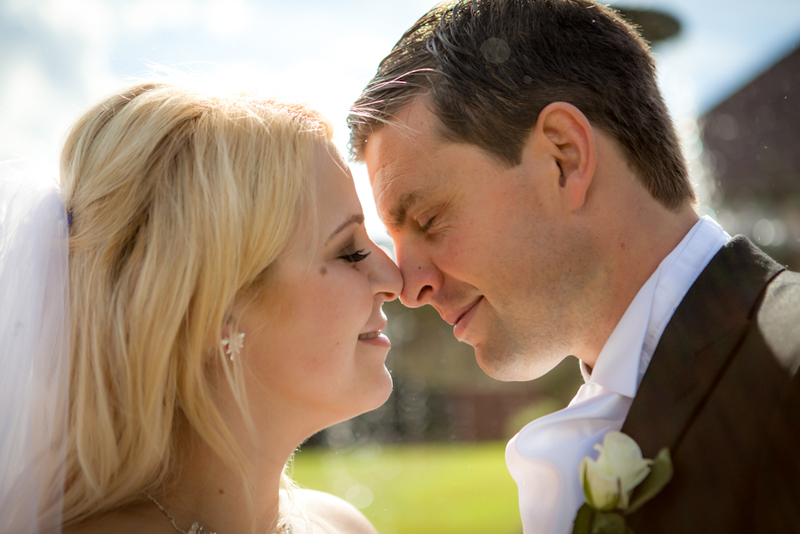 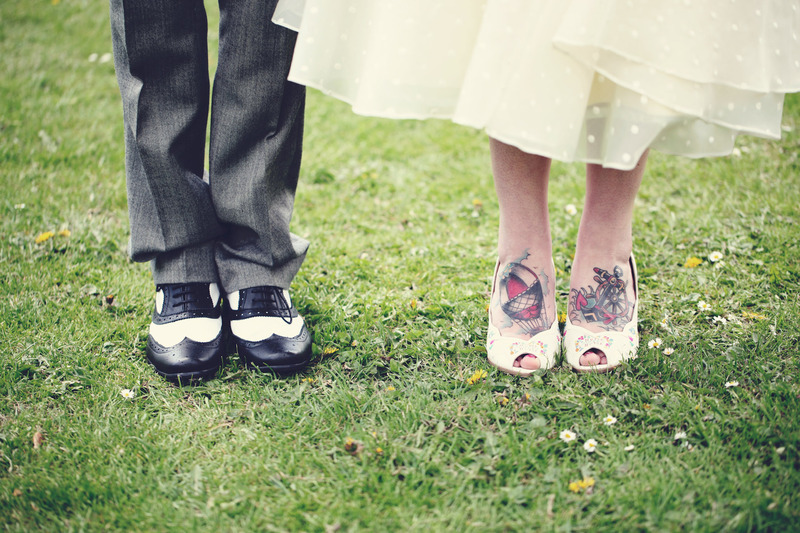 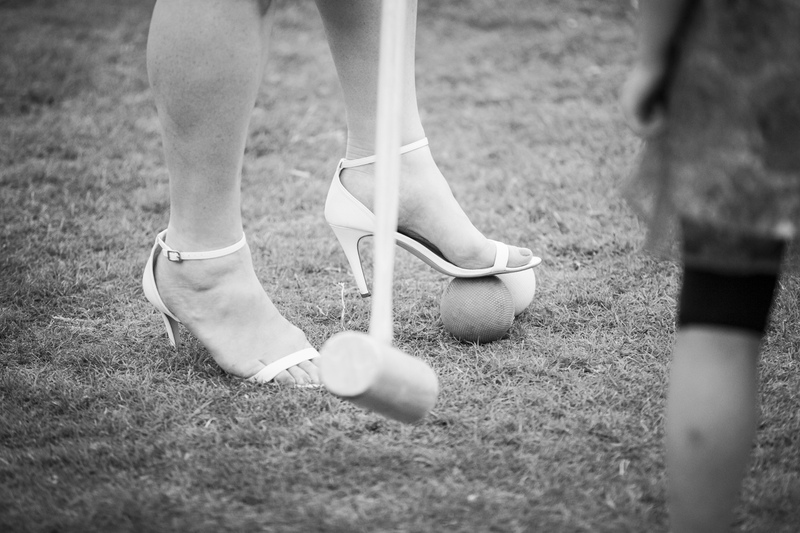 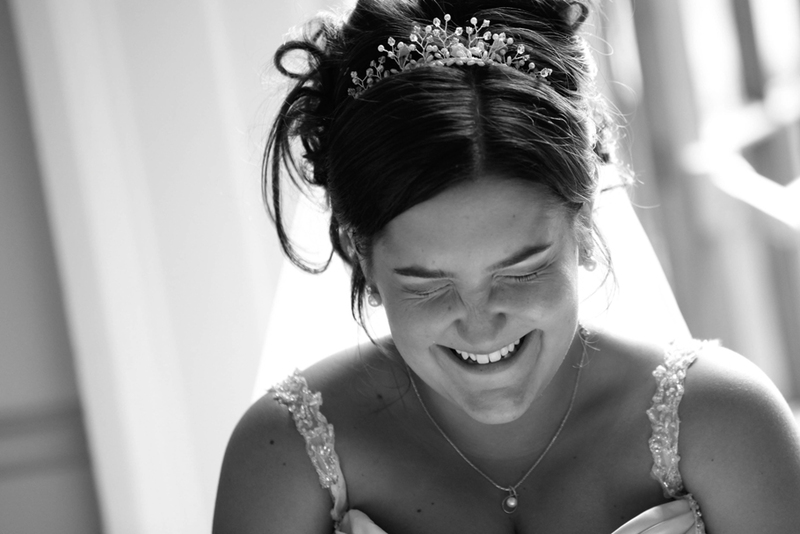 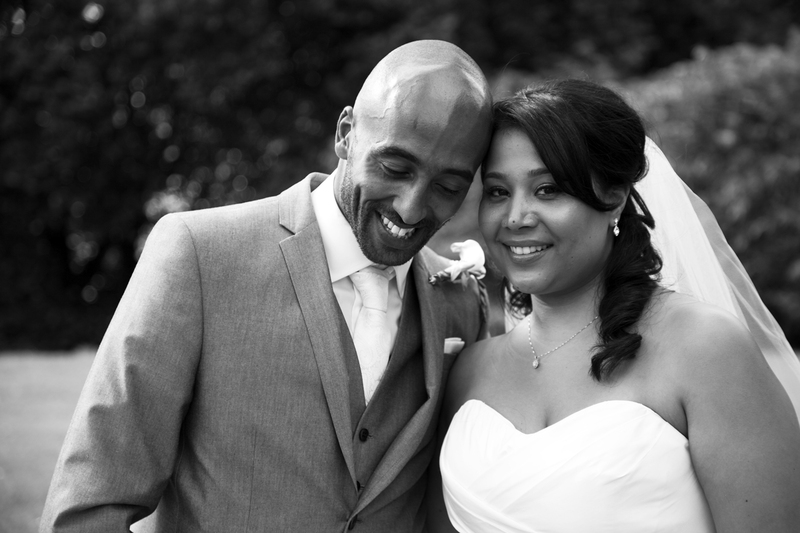 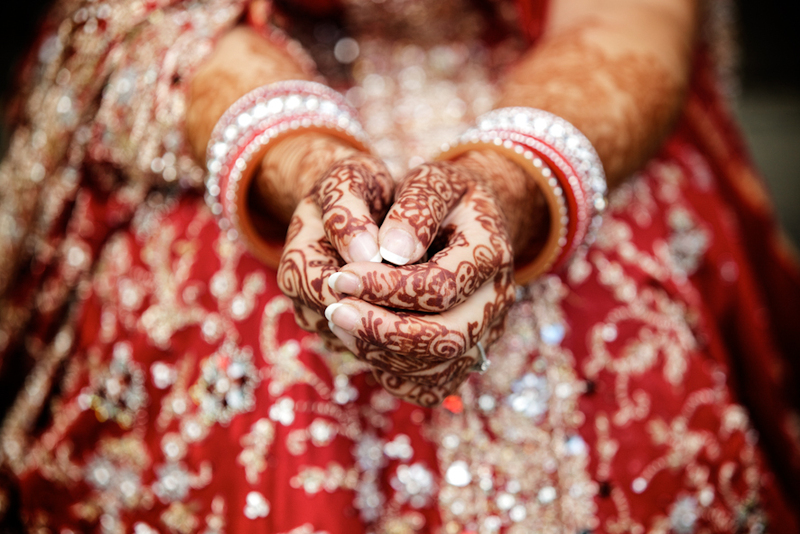 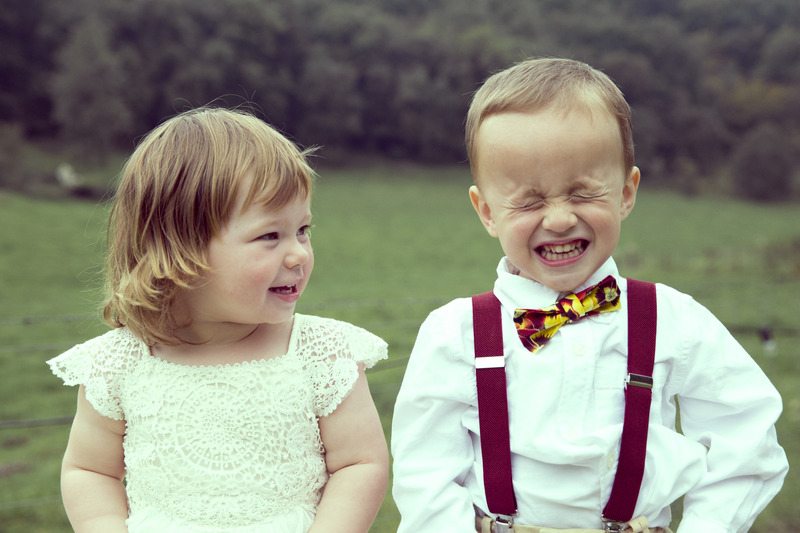 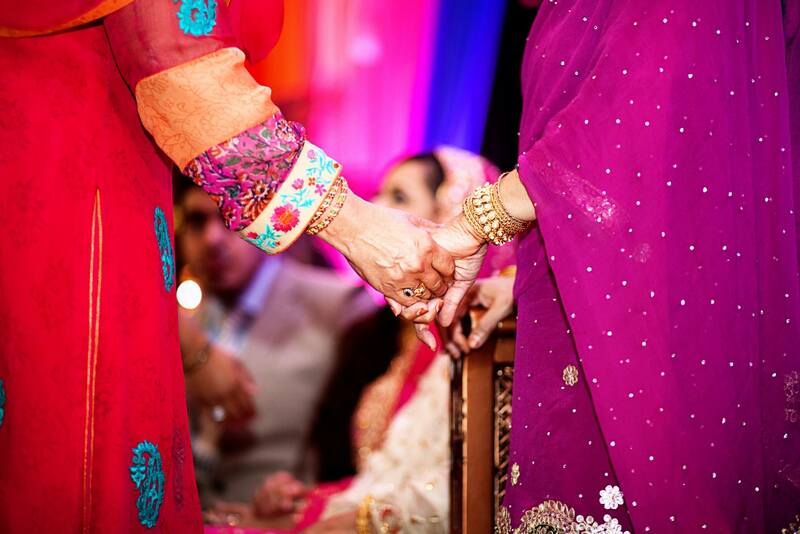 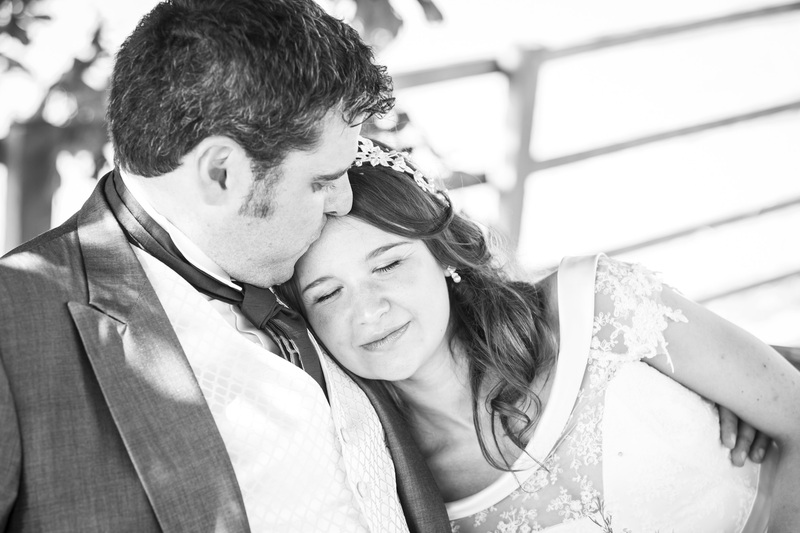 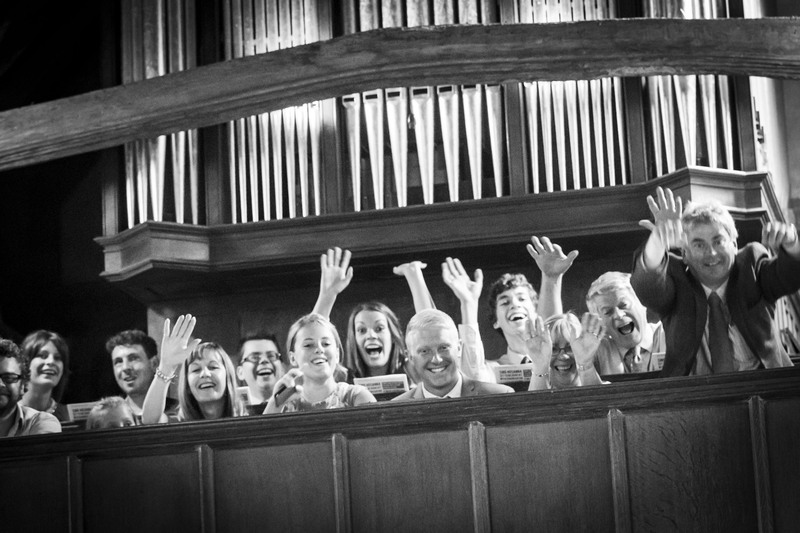 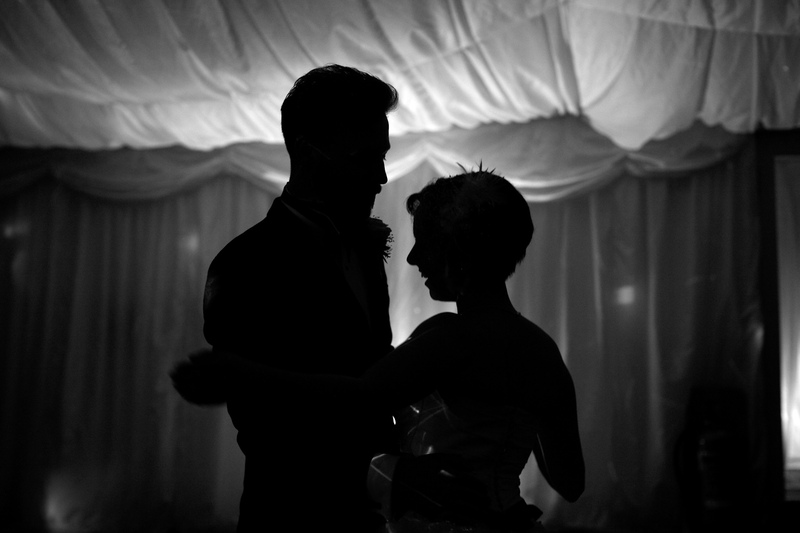 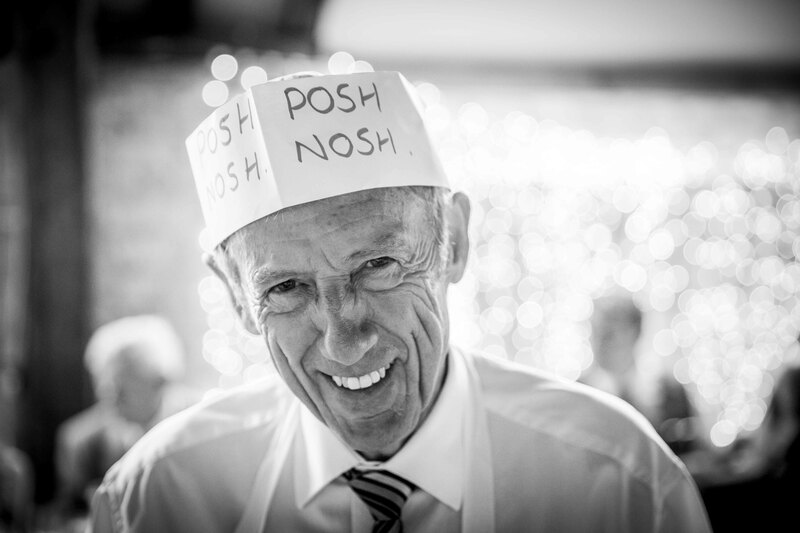 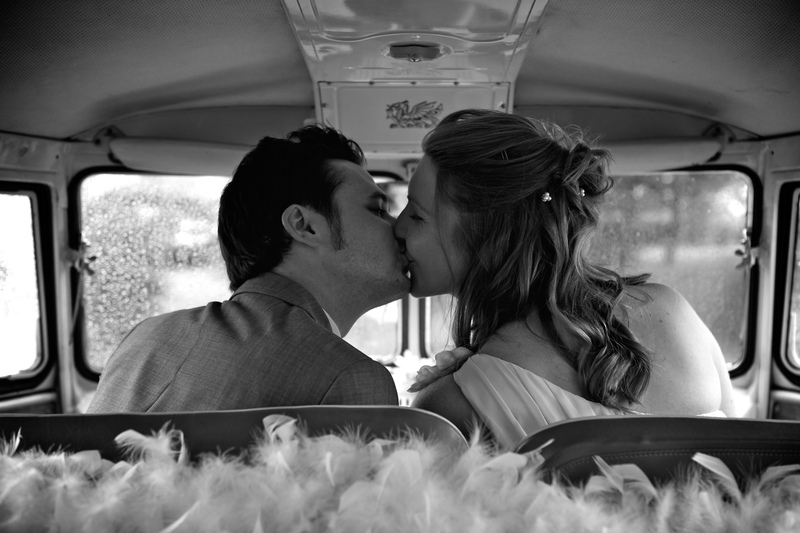 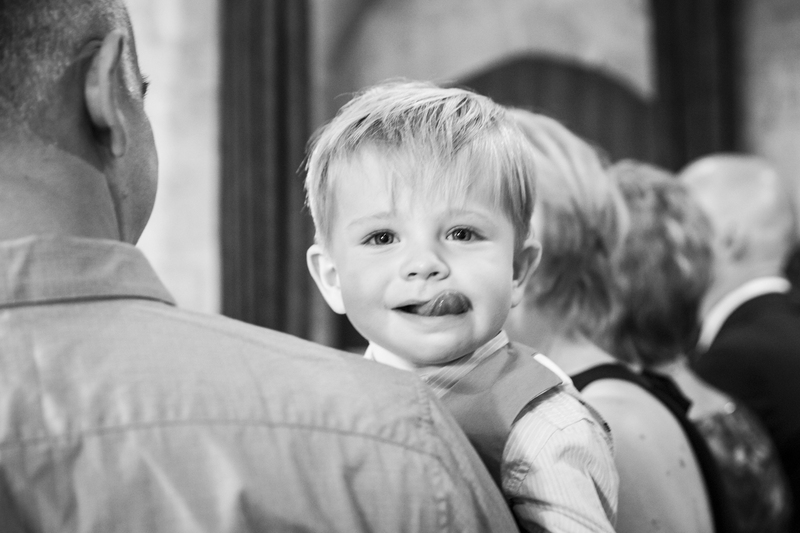 For wedding photography to suit your style, visit our portfolio or get in touch today to tell us about your plans.